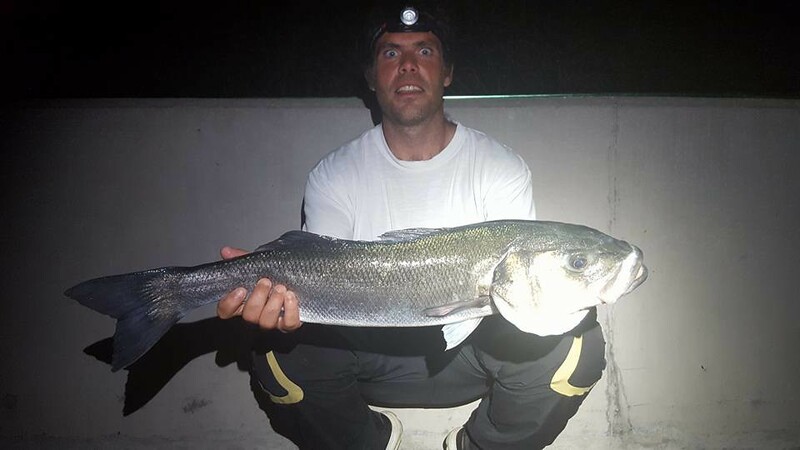 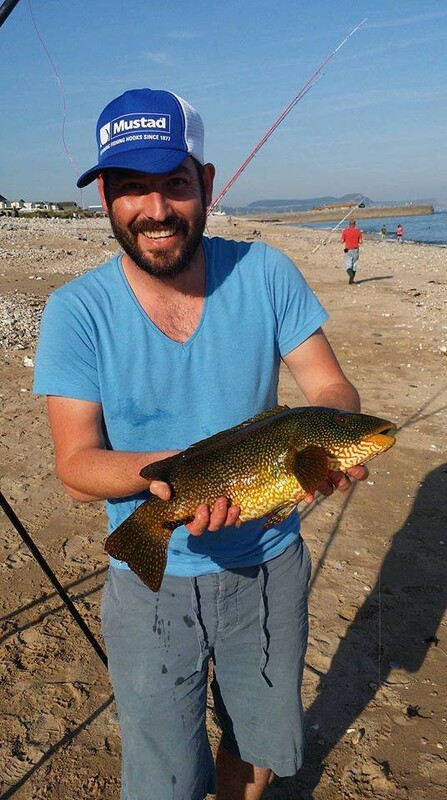 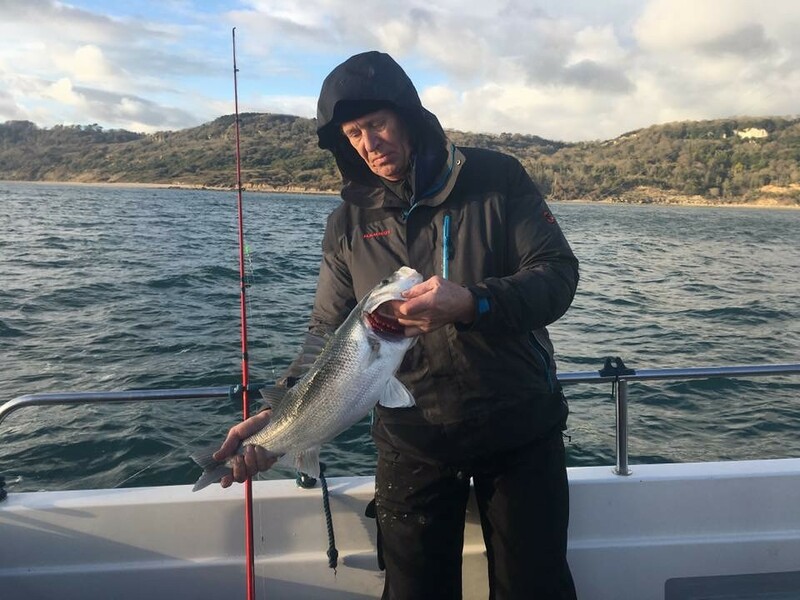 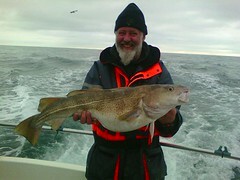 Picture of Brian Sims with a10lb Bull Huss caught on Pegasus with Phil Hodder skippering. 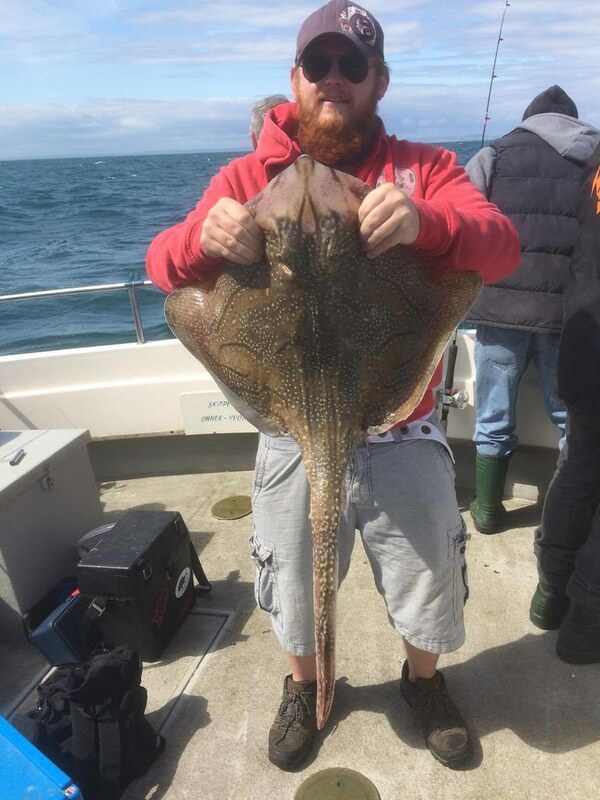 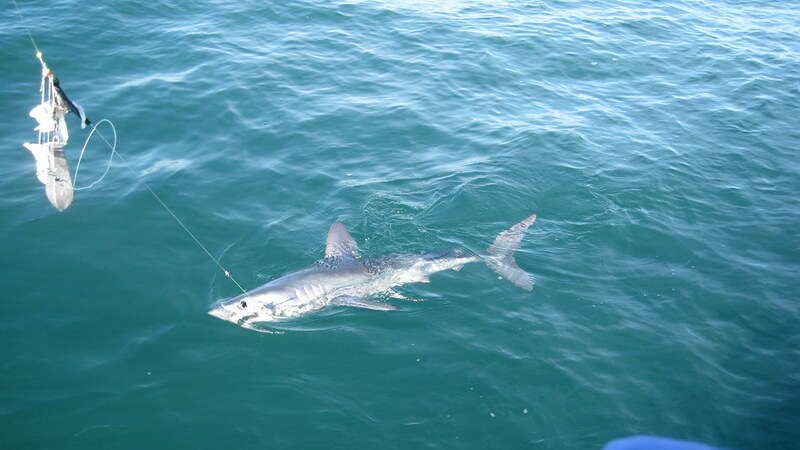 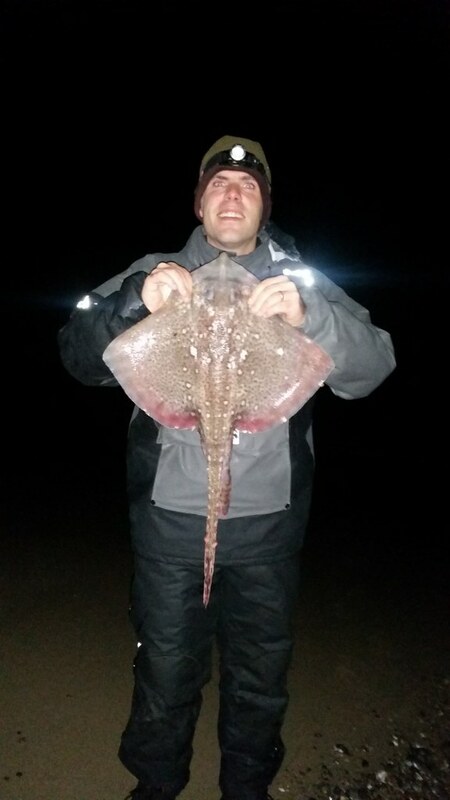 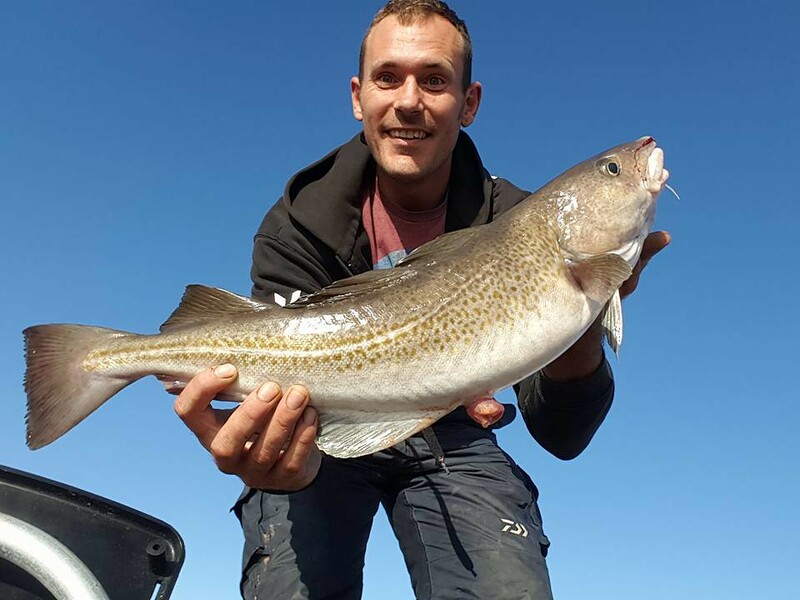 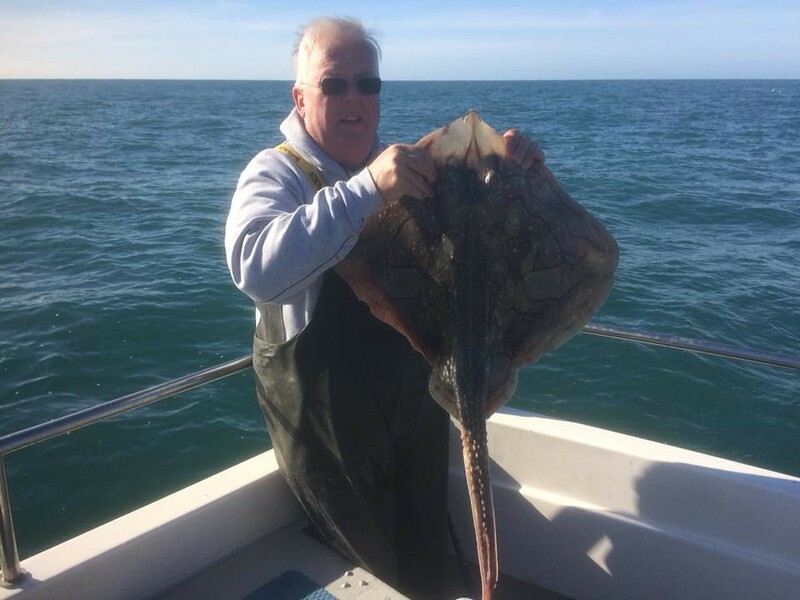 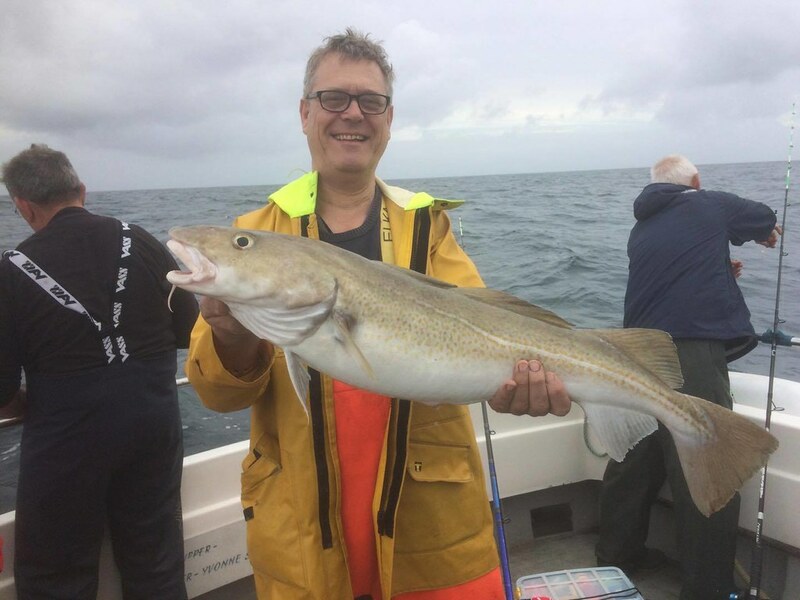 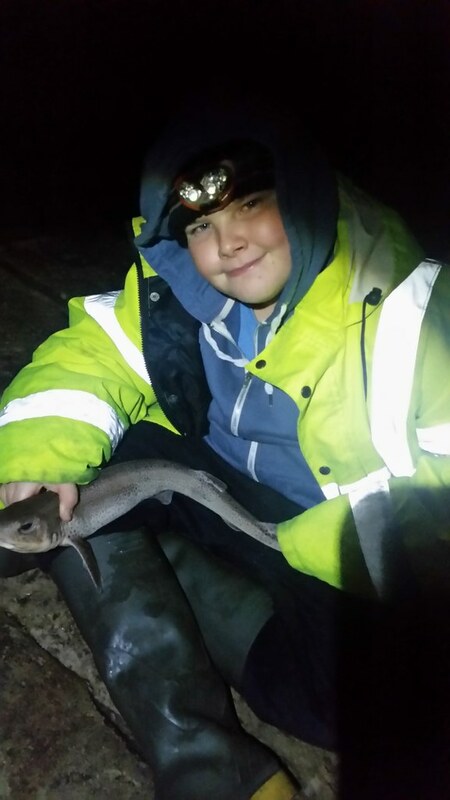 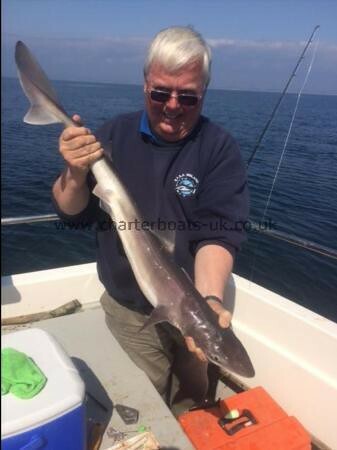 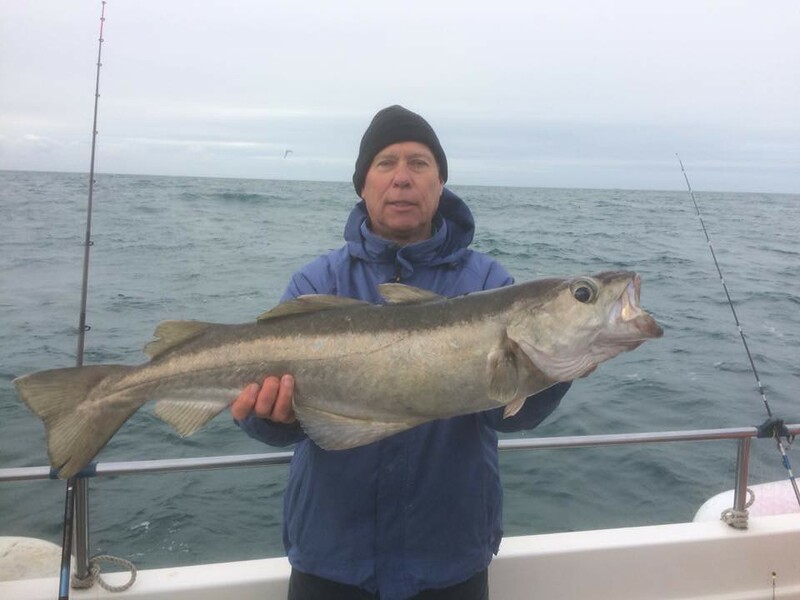 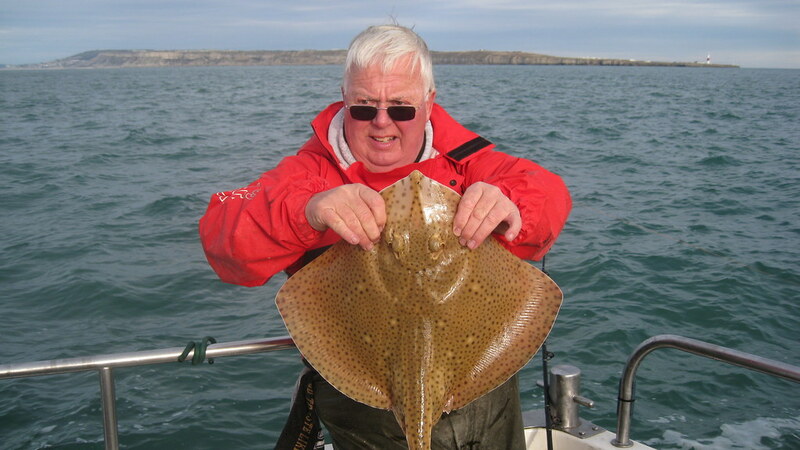 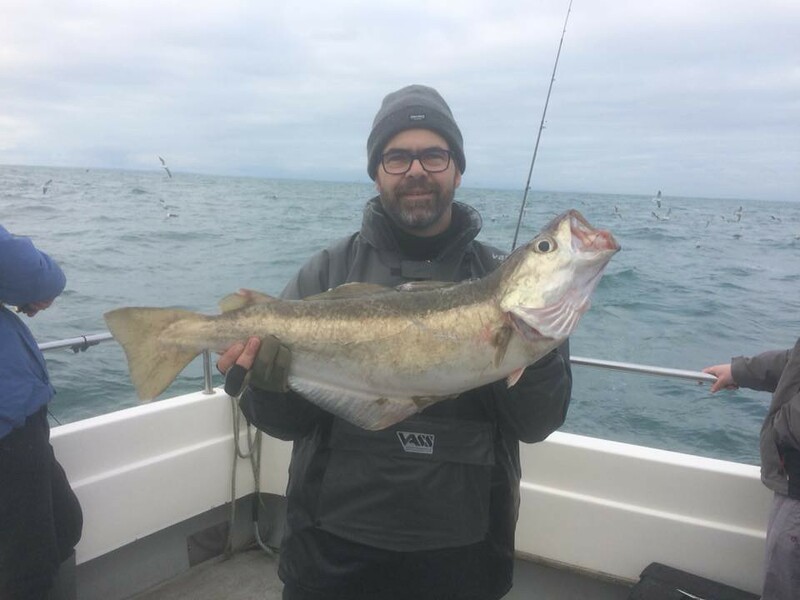 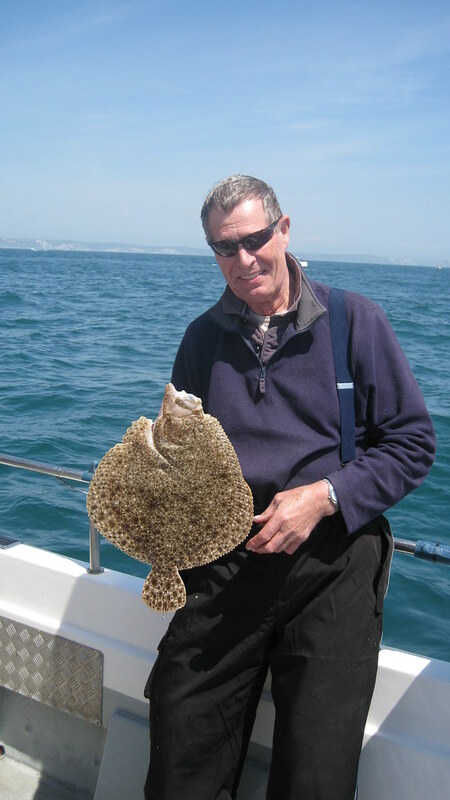 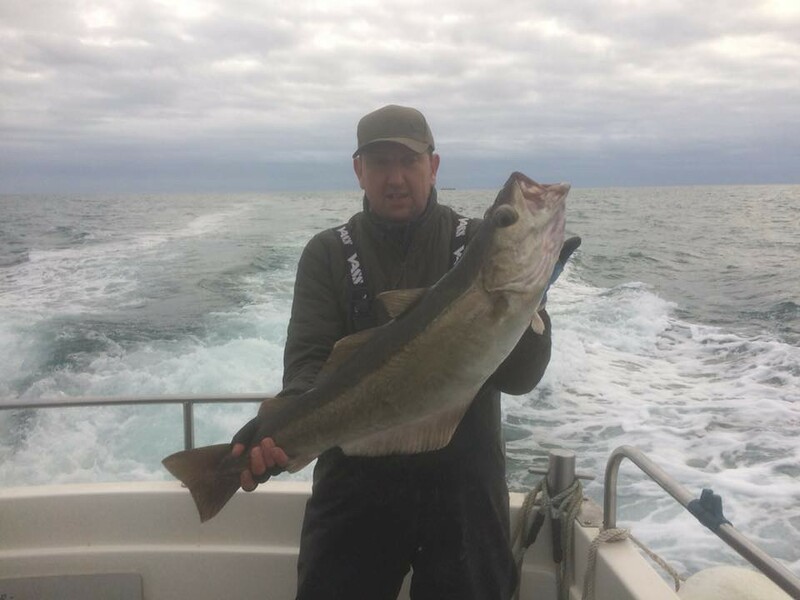 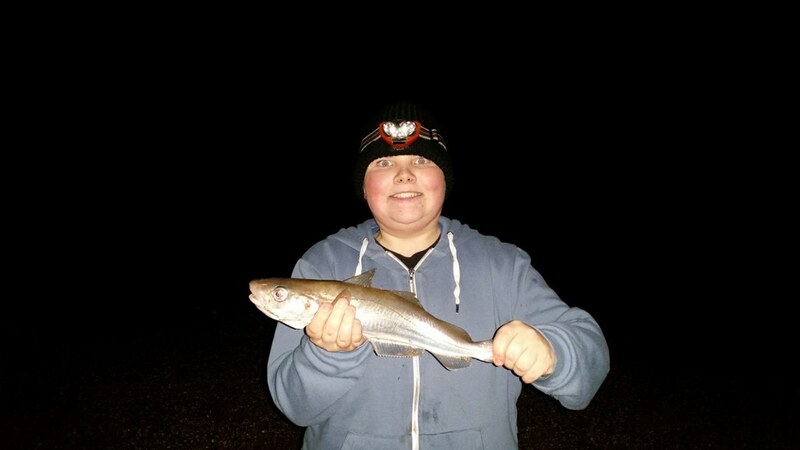 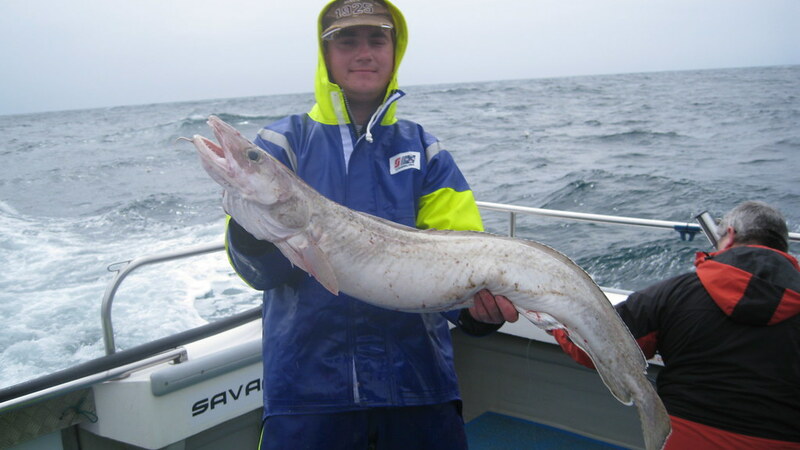 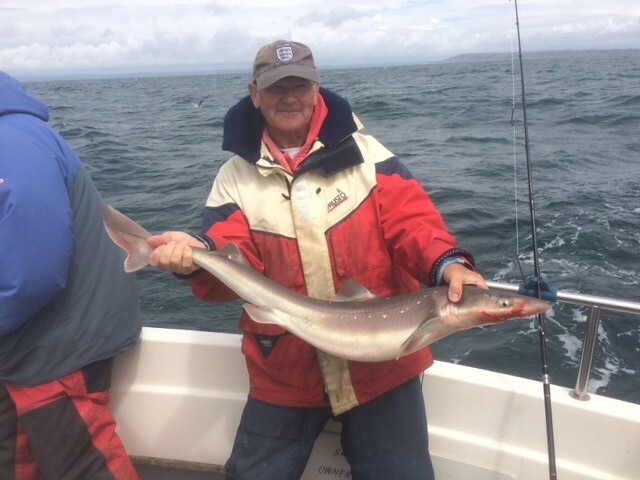 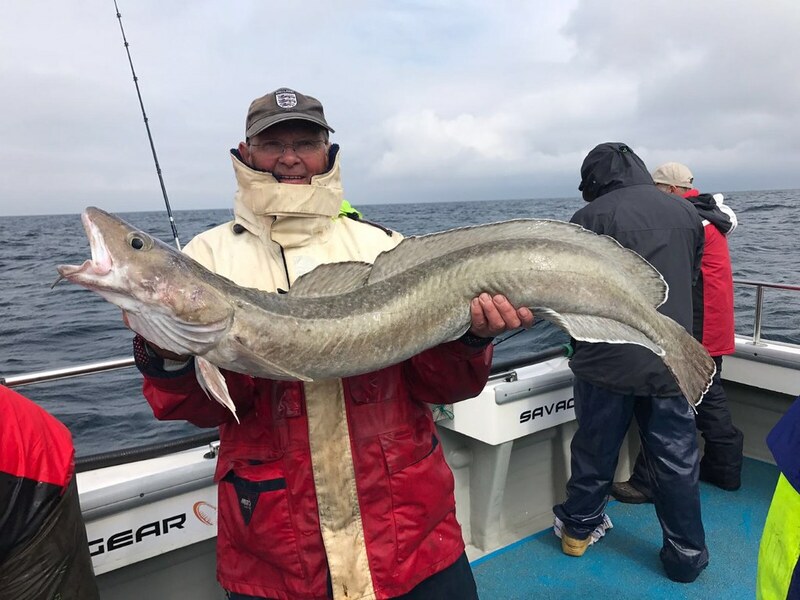 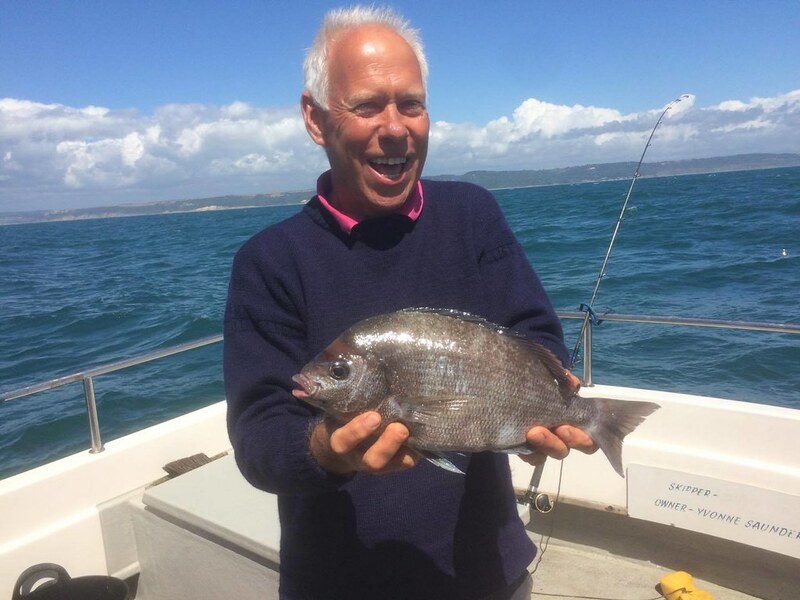 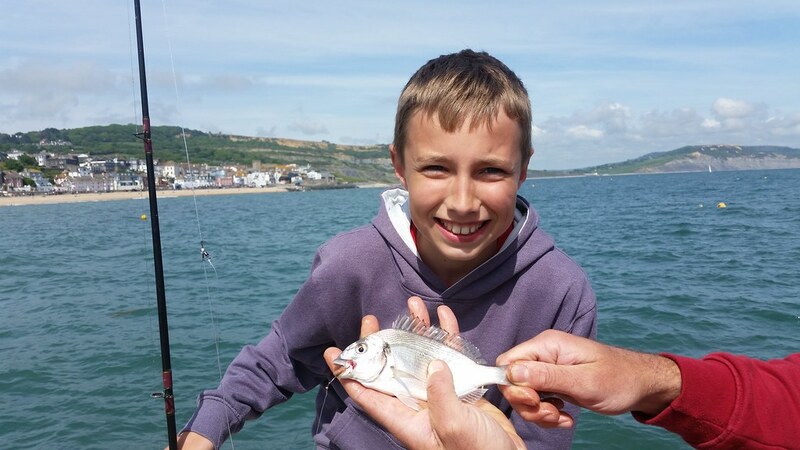 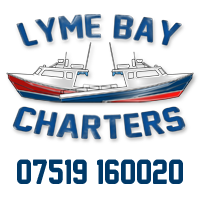 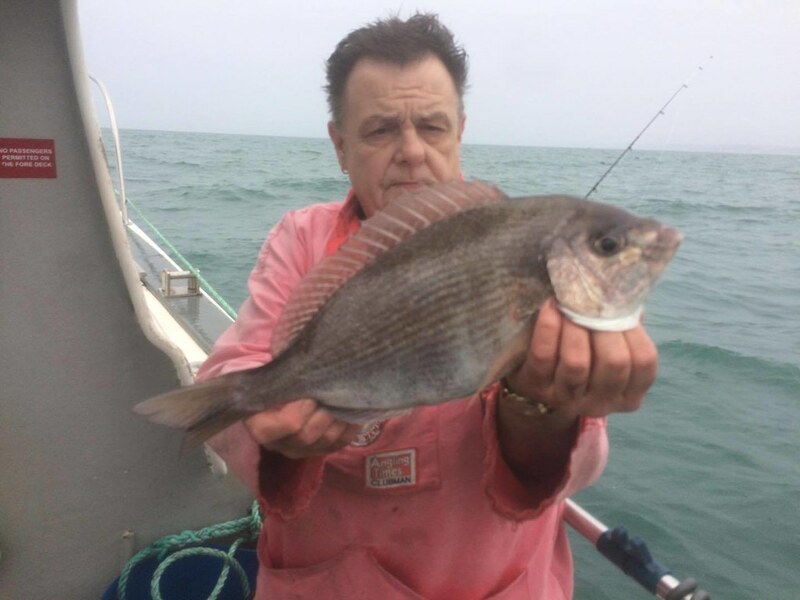 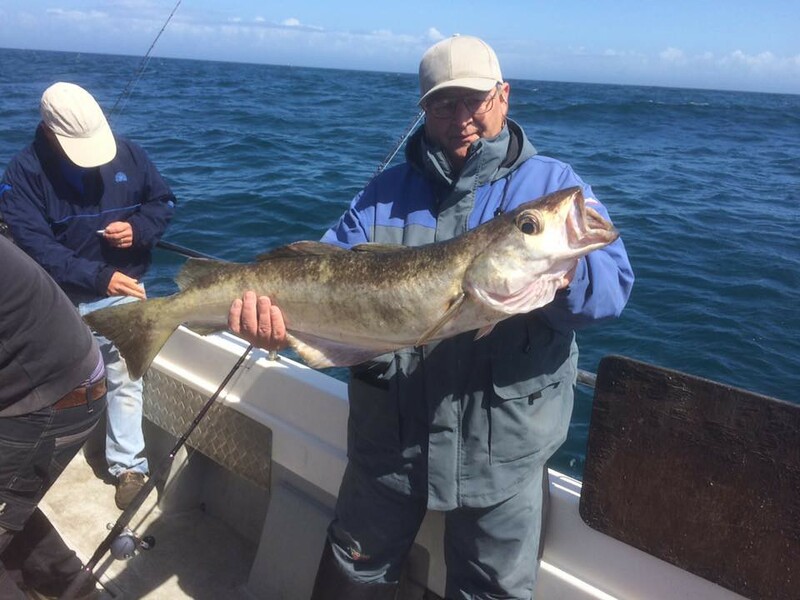 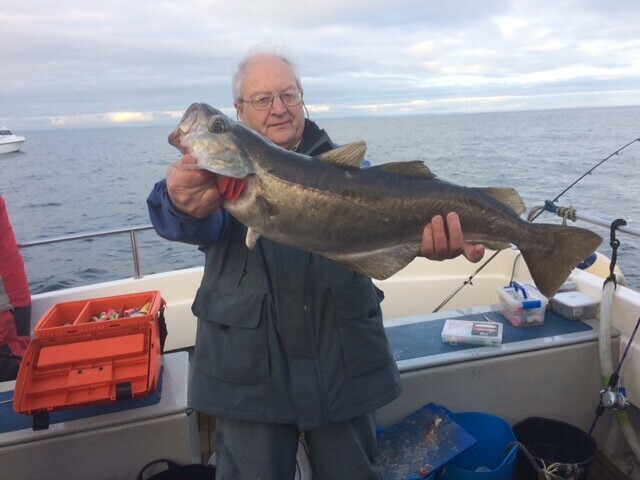 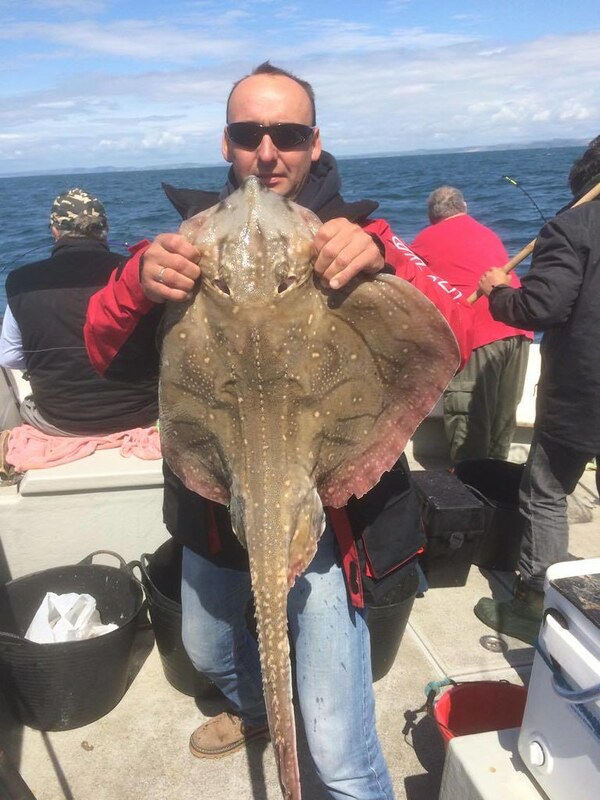 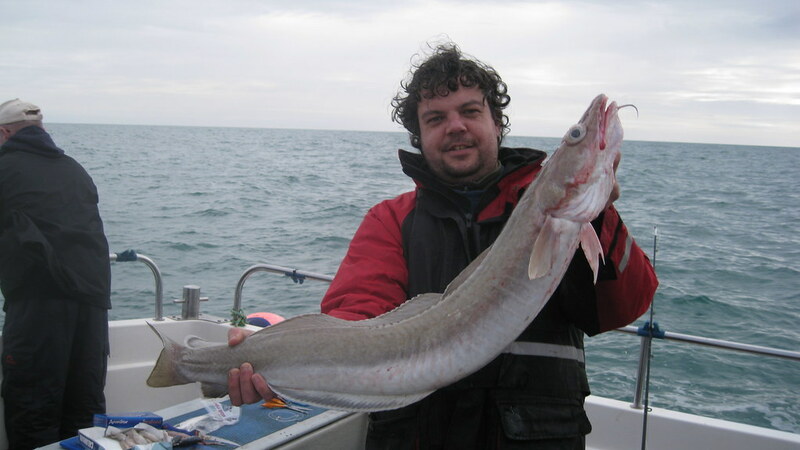 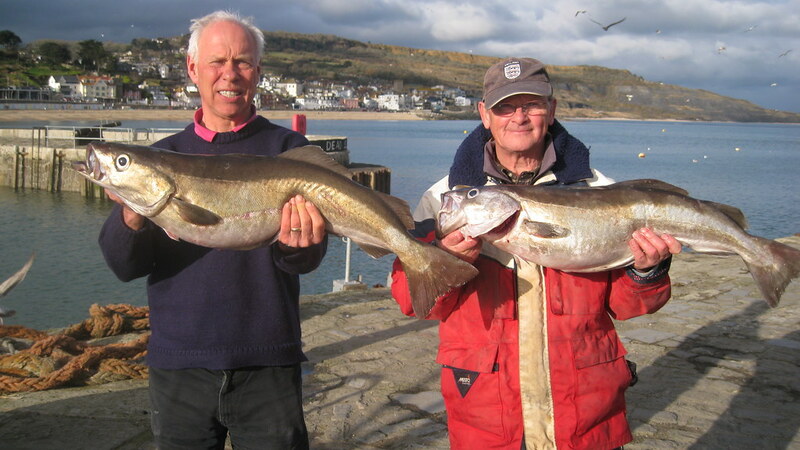 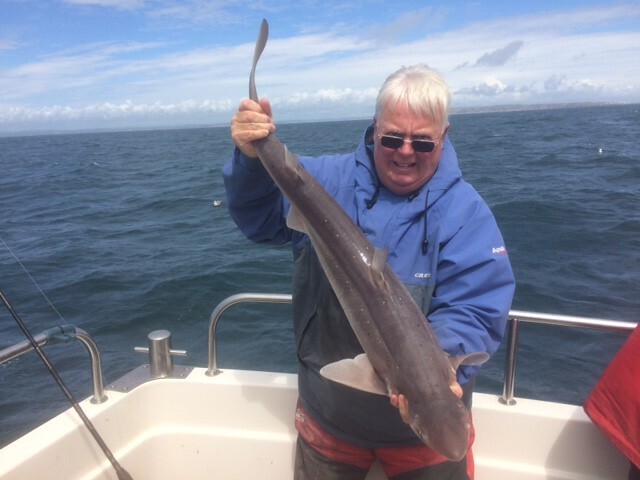 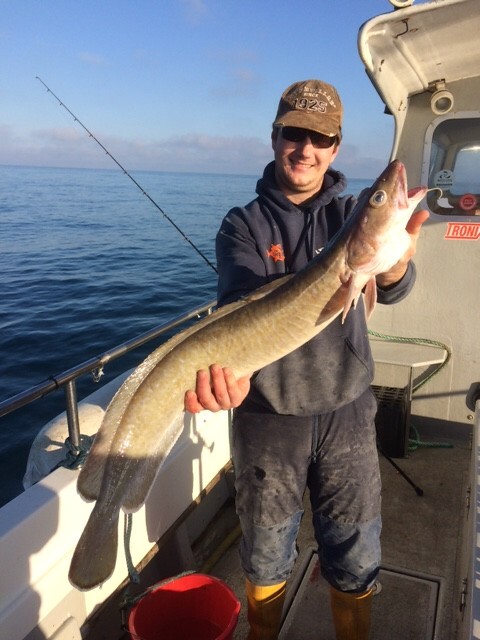 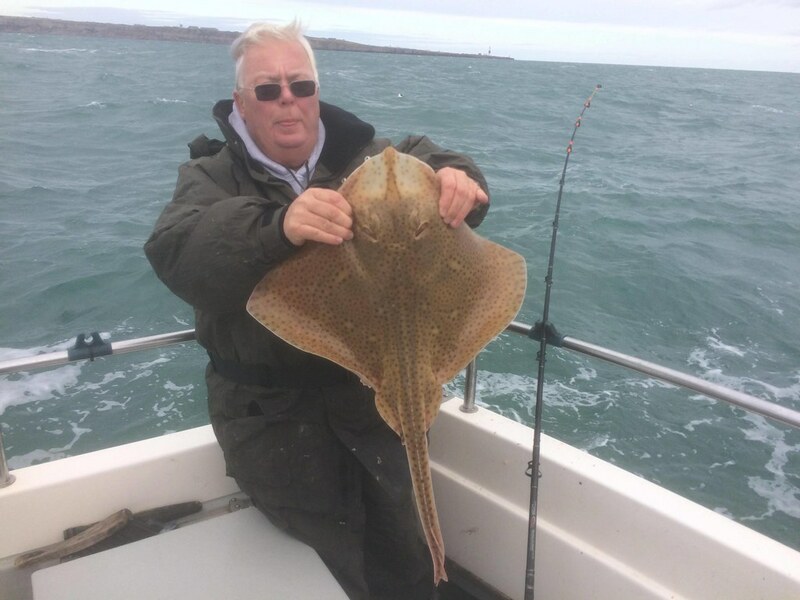 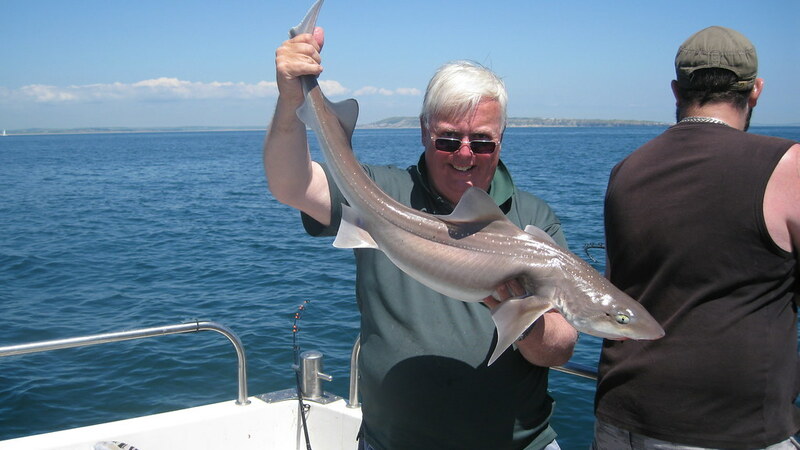 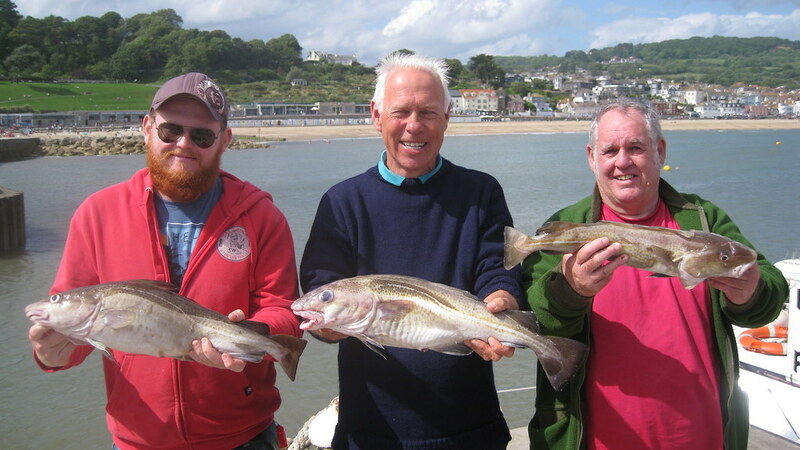 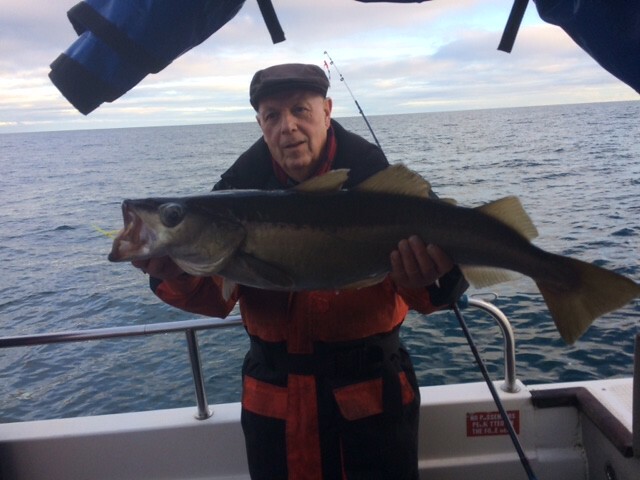 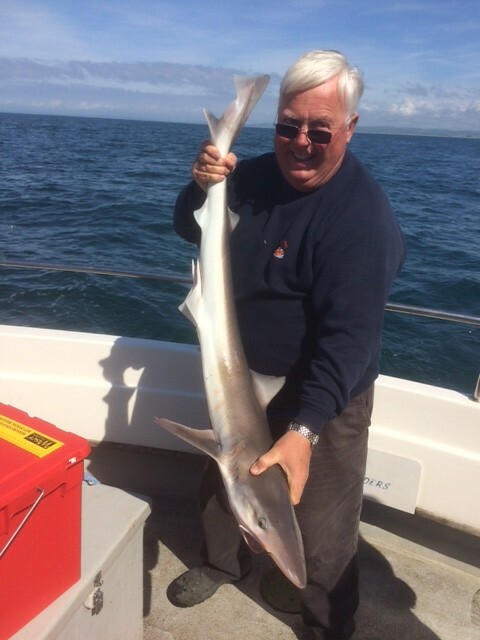 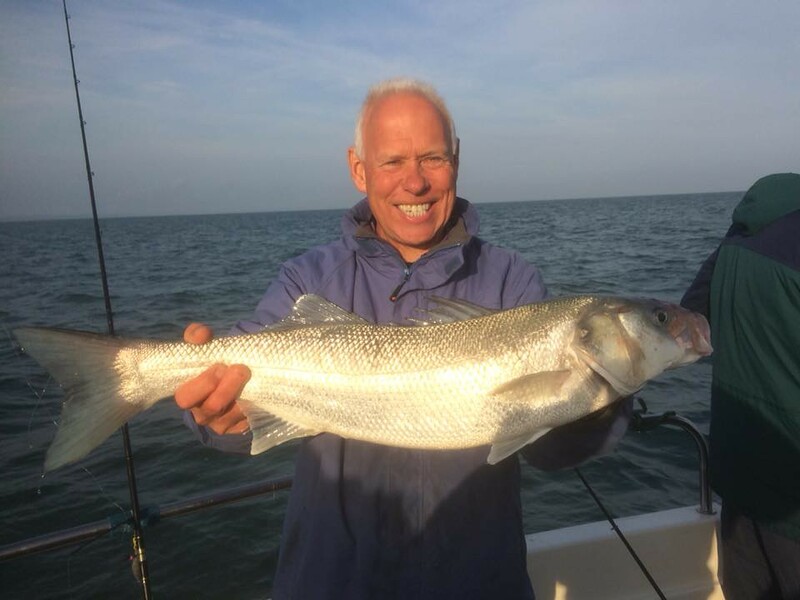 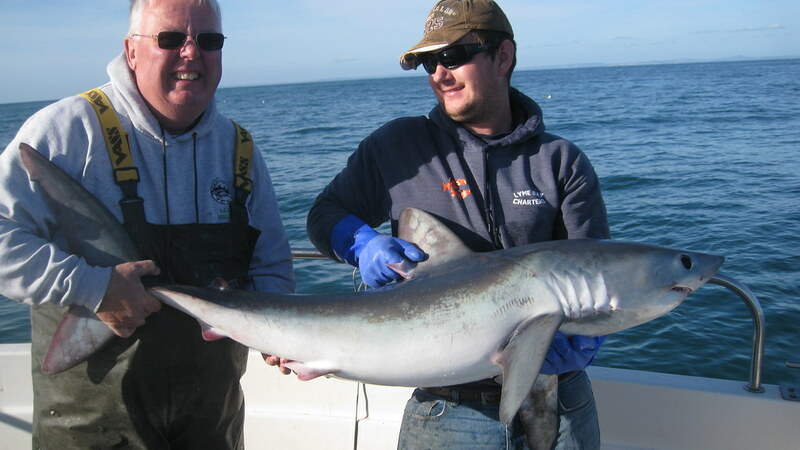 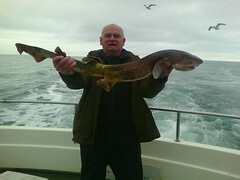 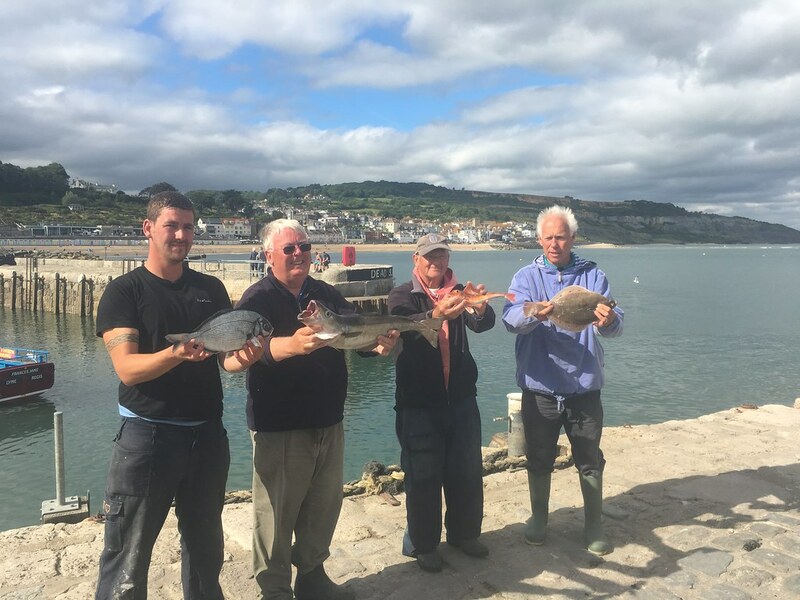 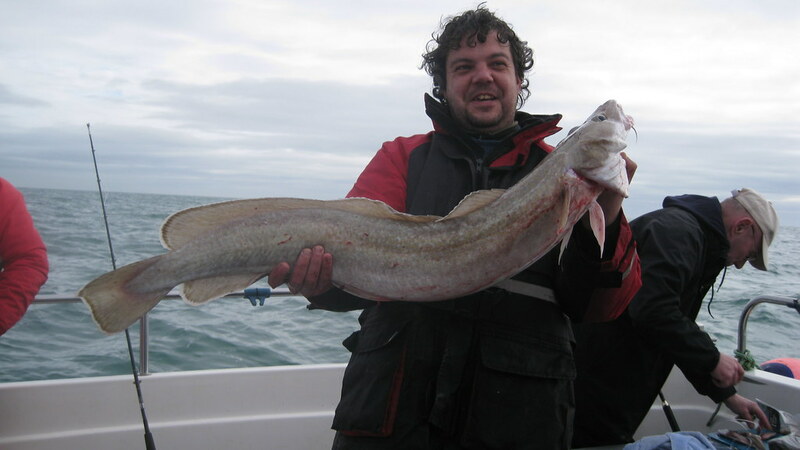 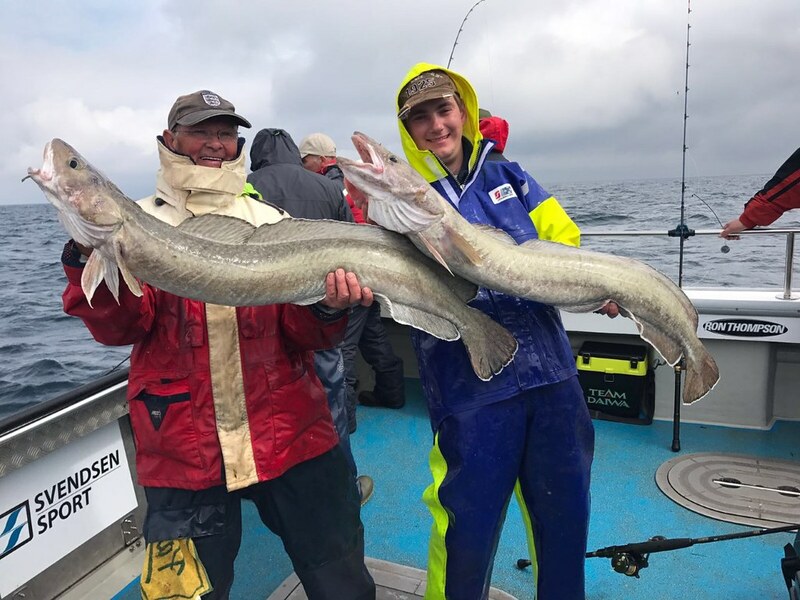 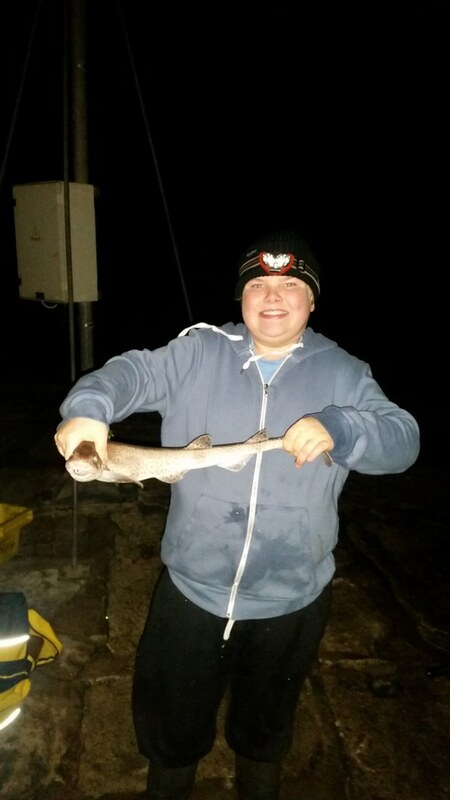 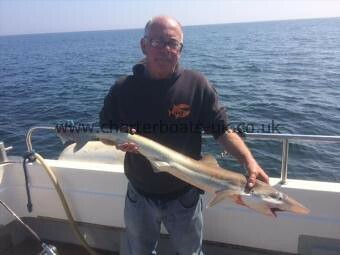 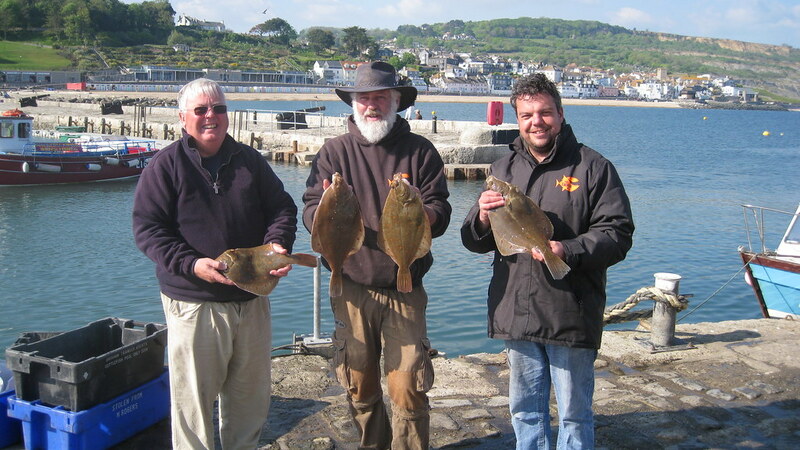 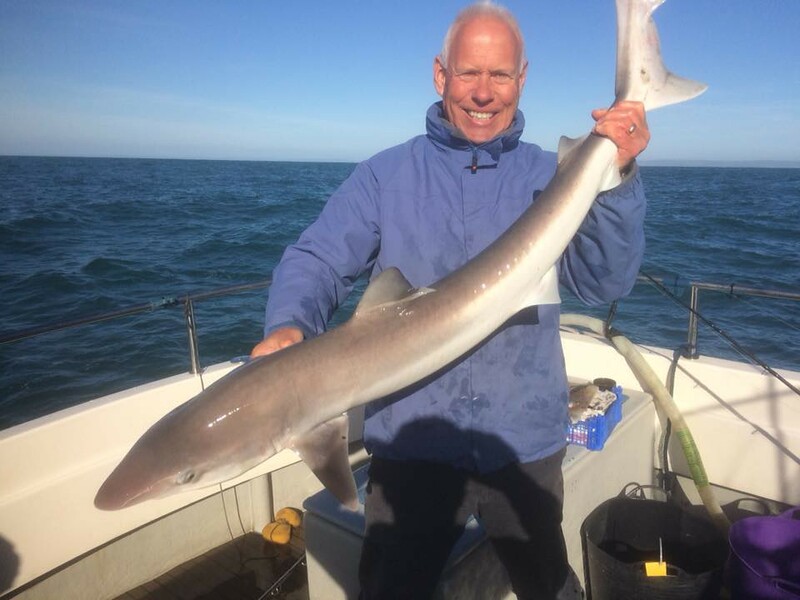 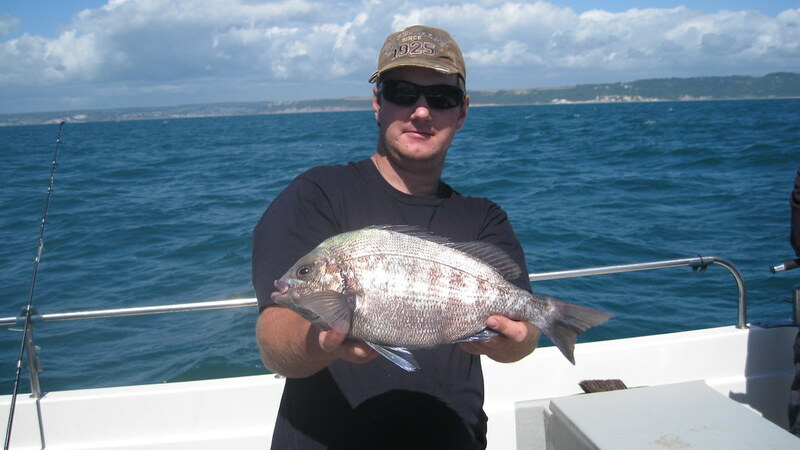 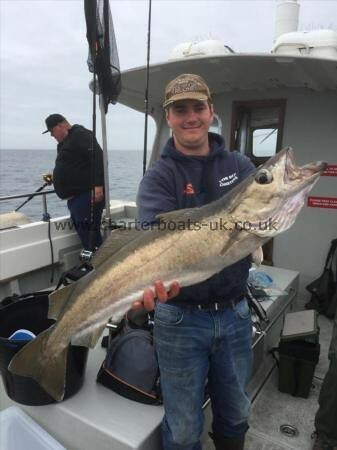 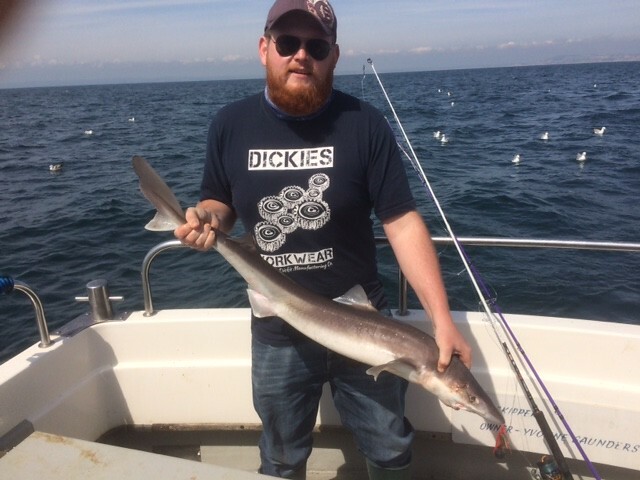 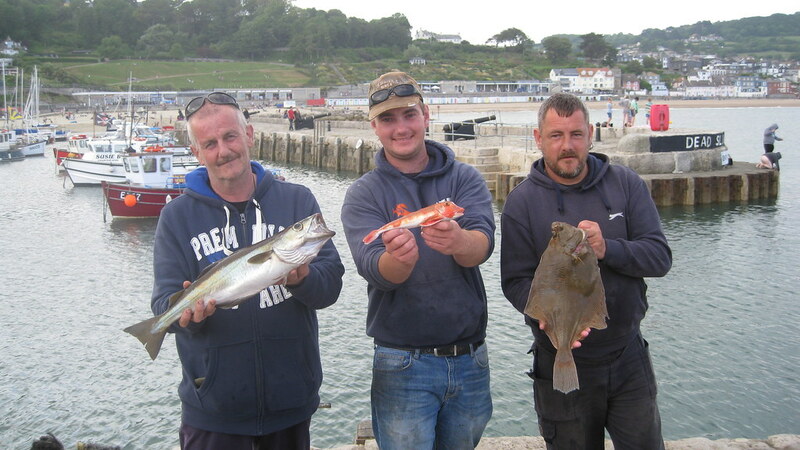 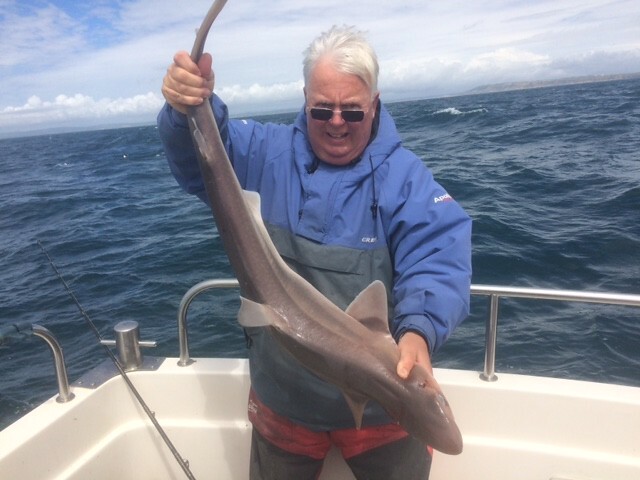 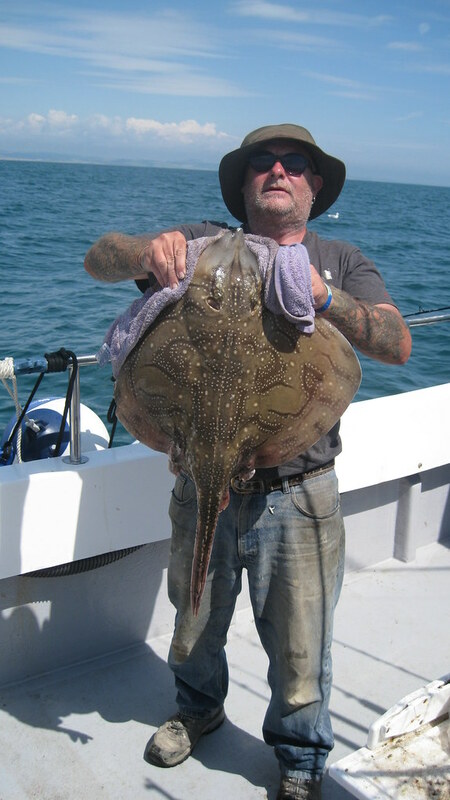 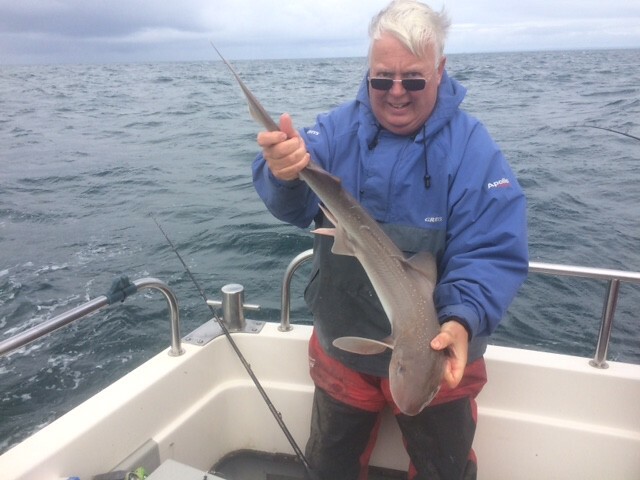 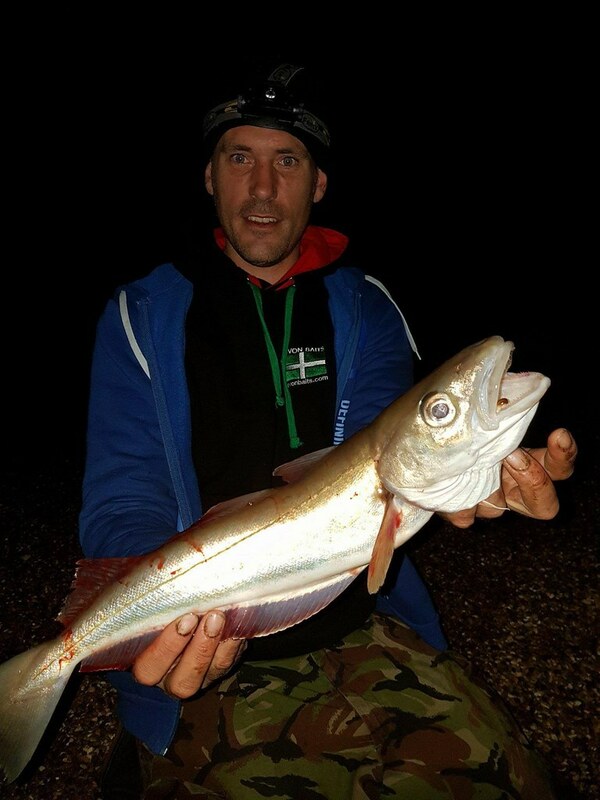 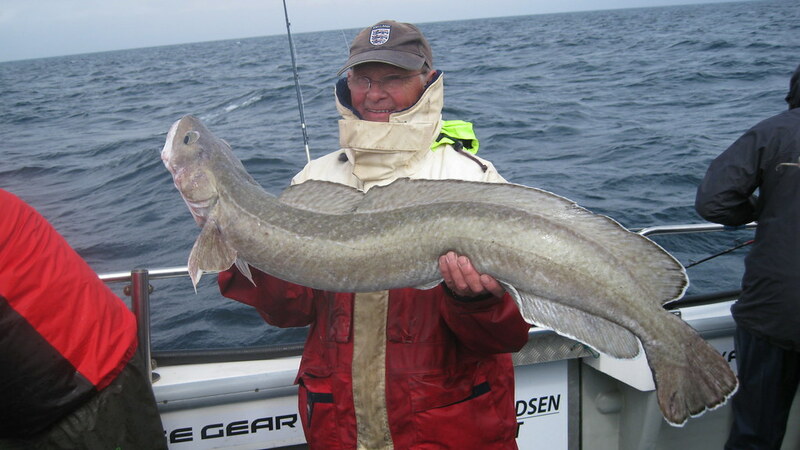 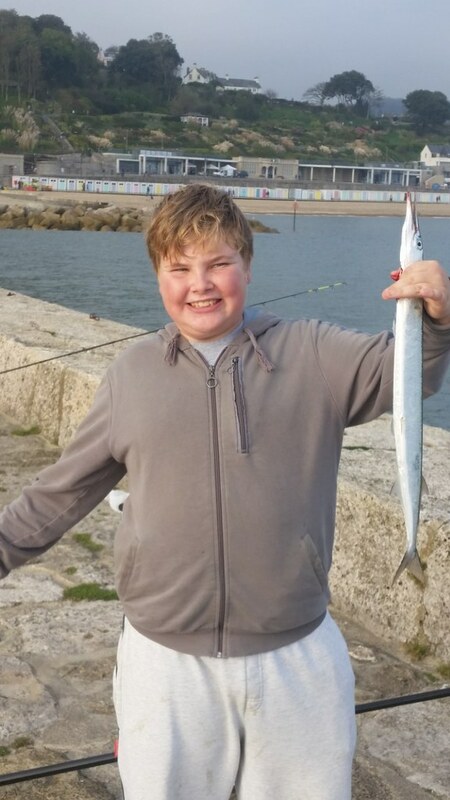 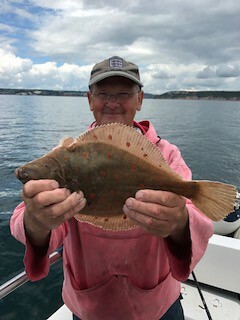 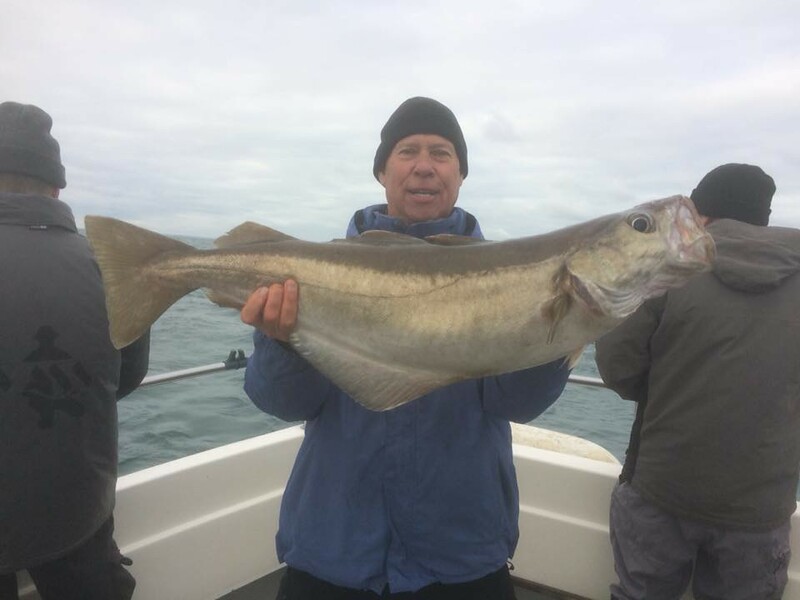 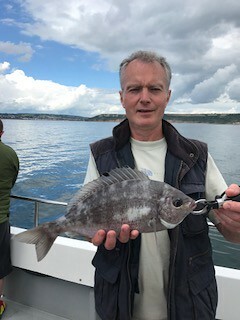 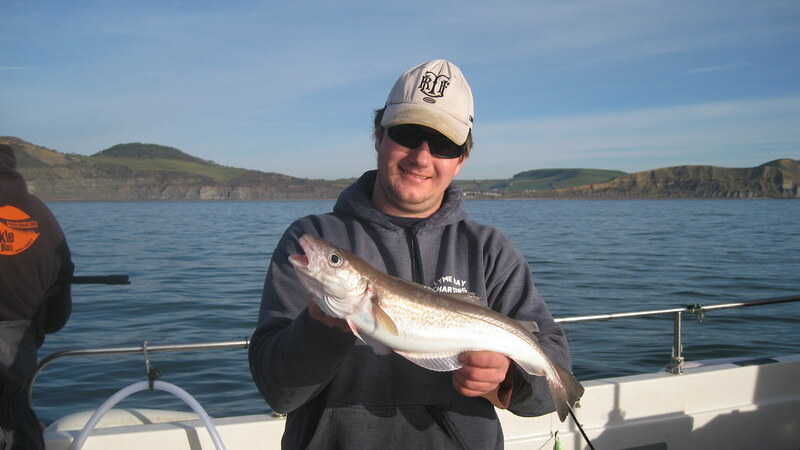 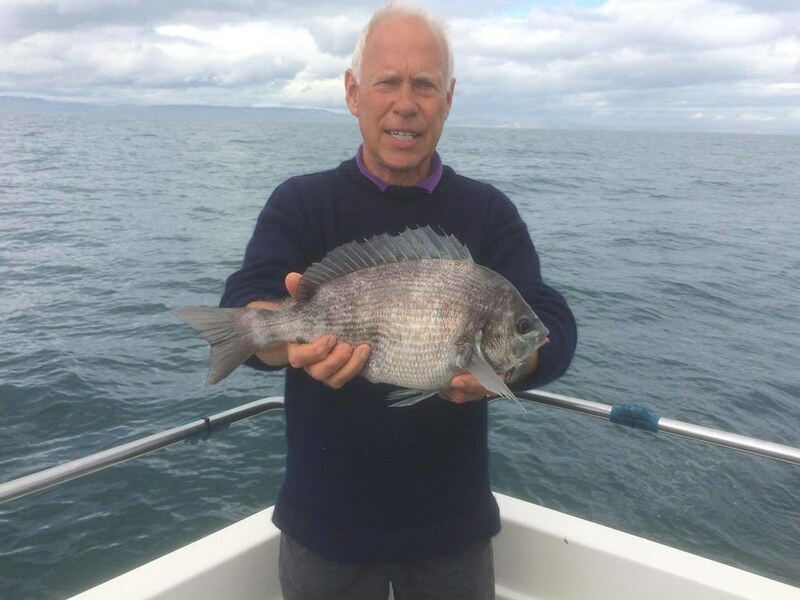 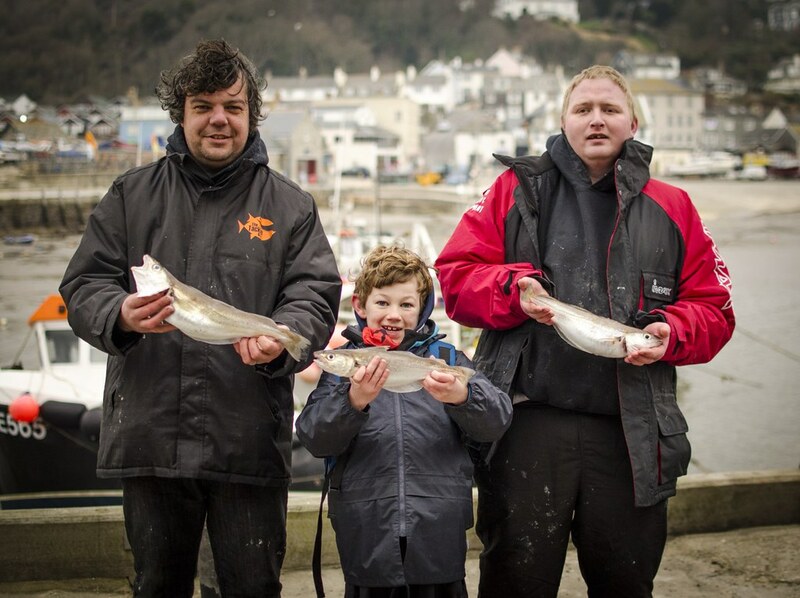 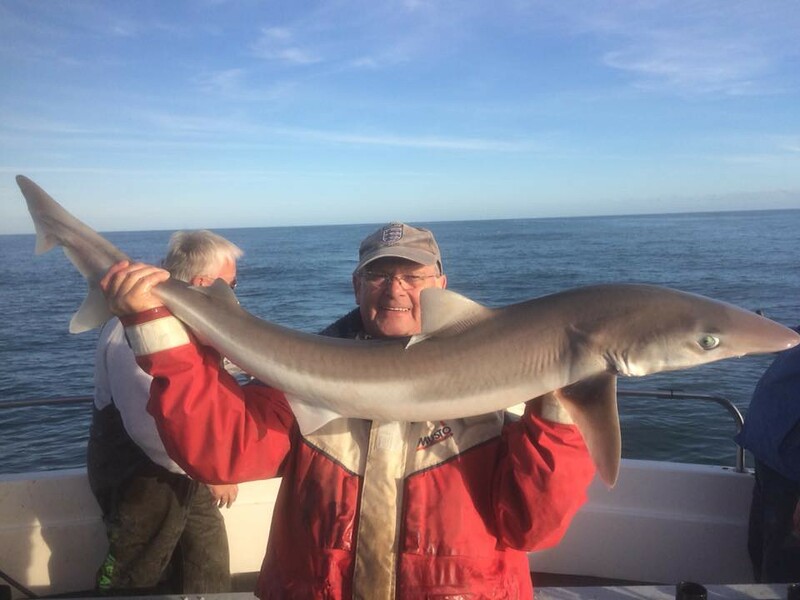 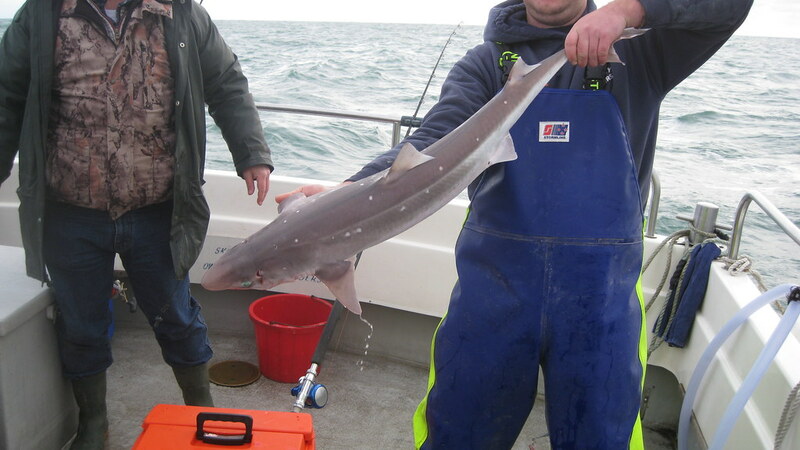 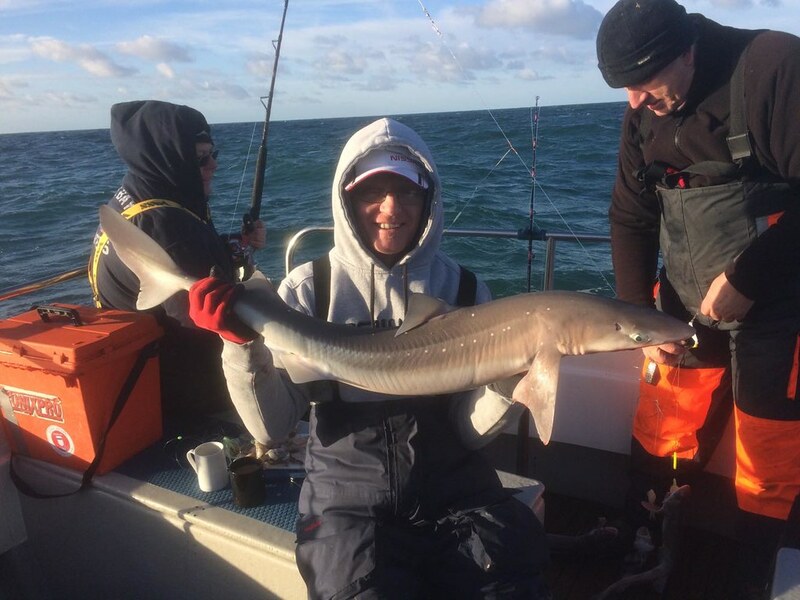 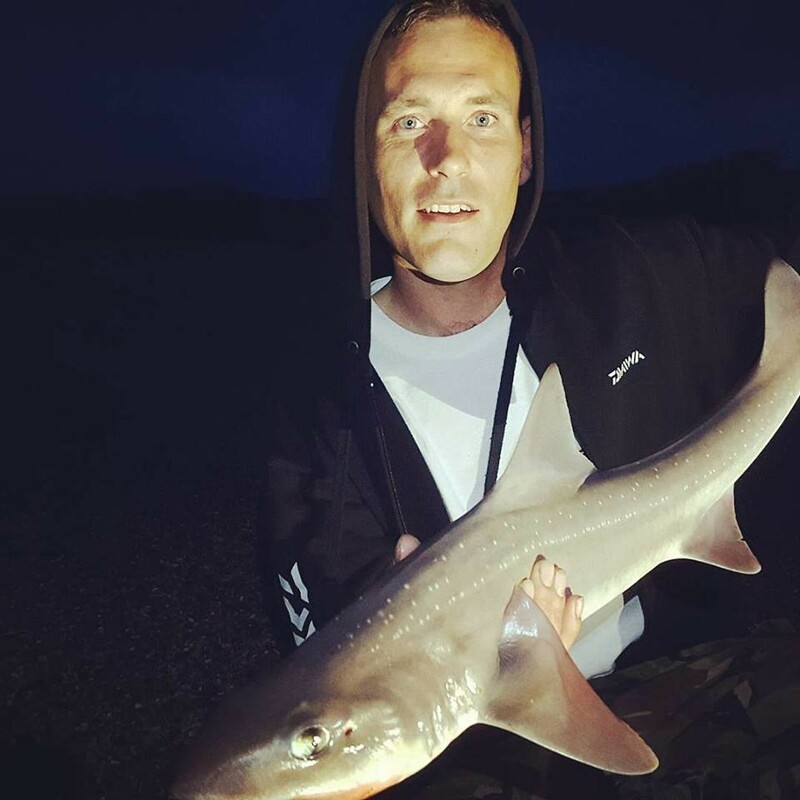 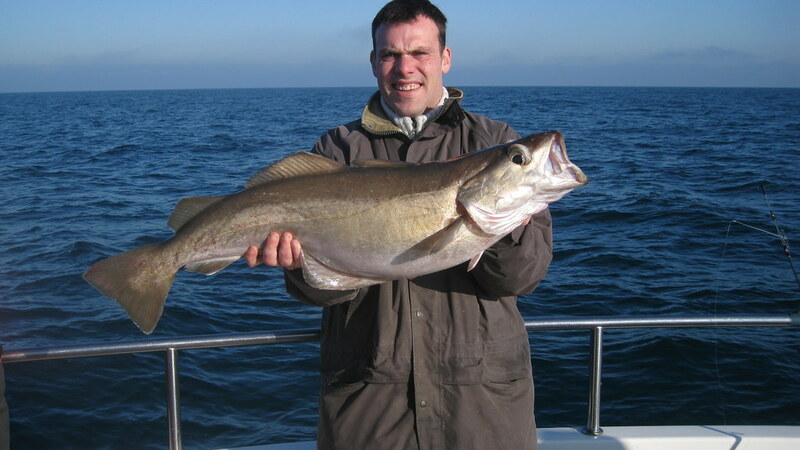 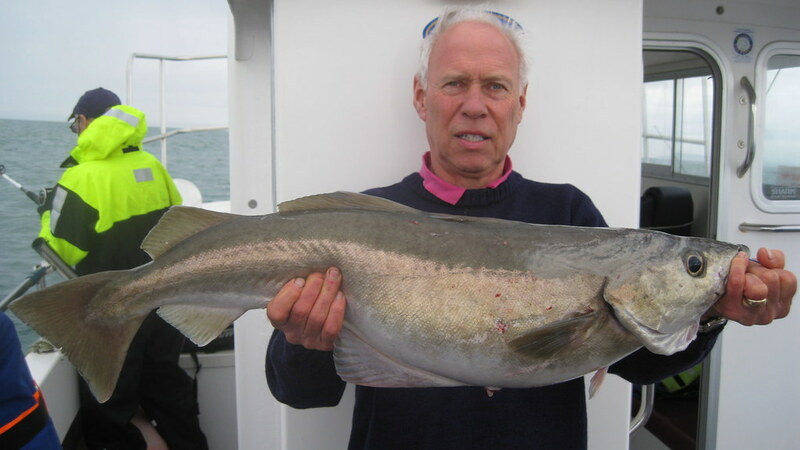 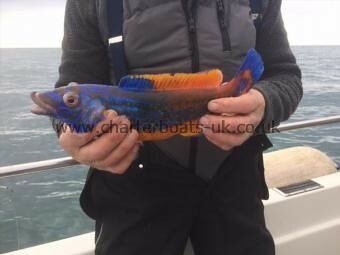 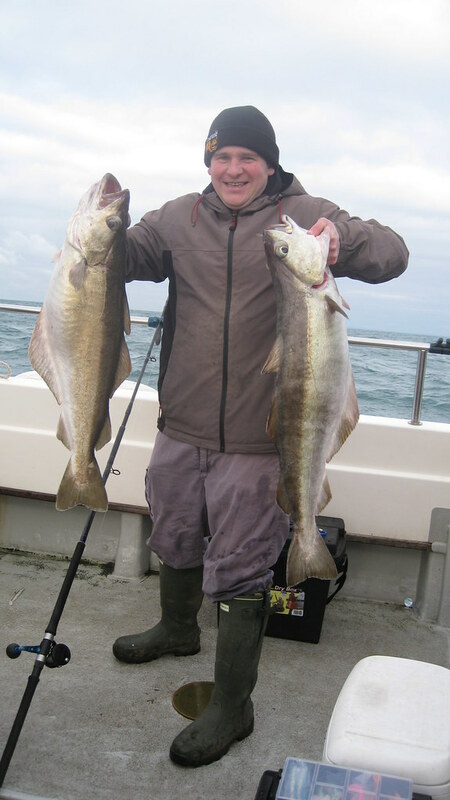 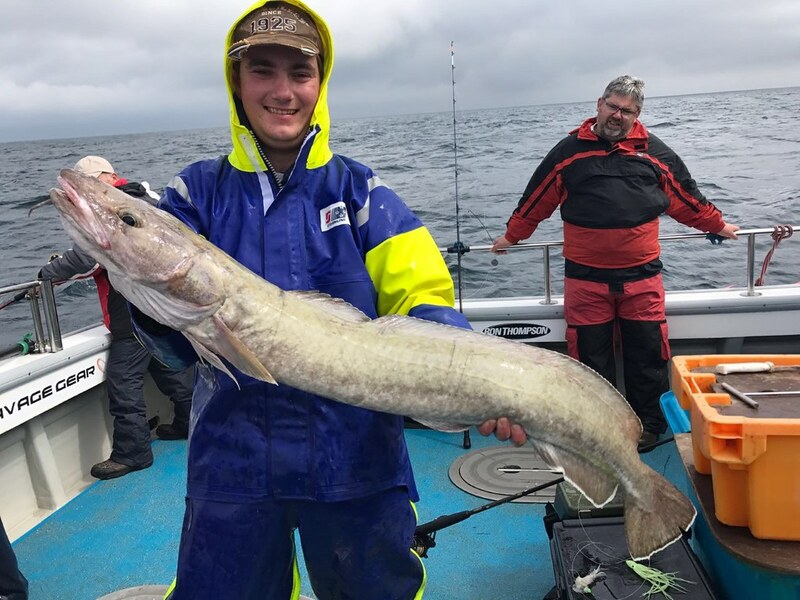 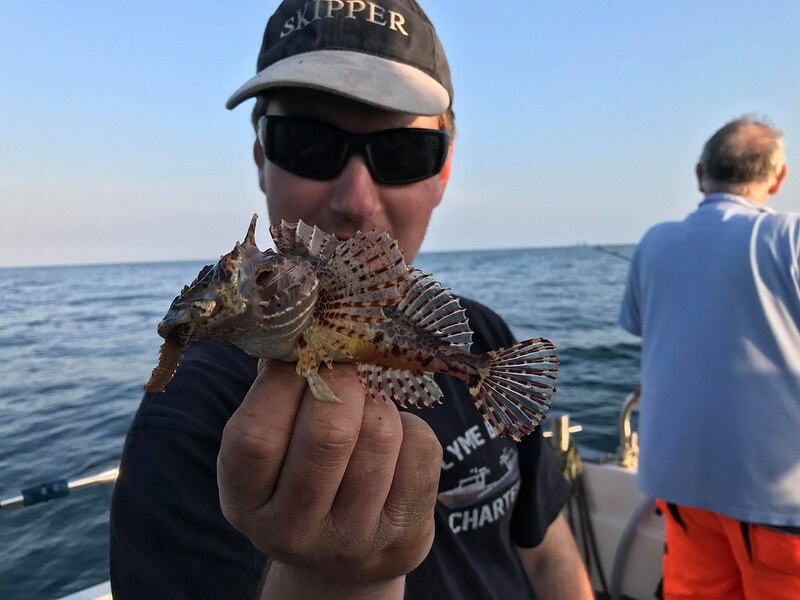 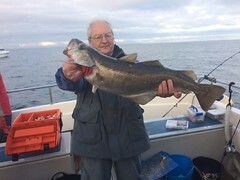 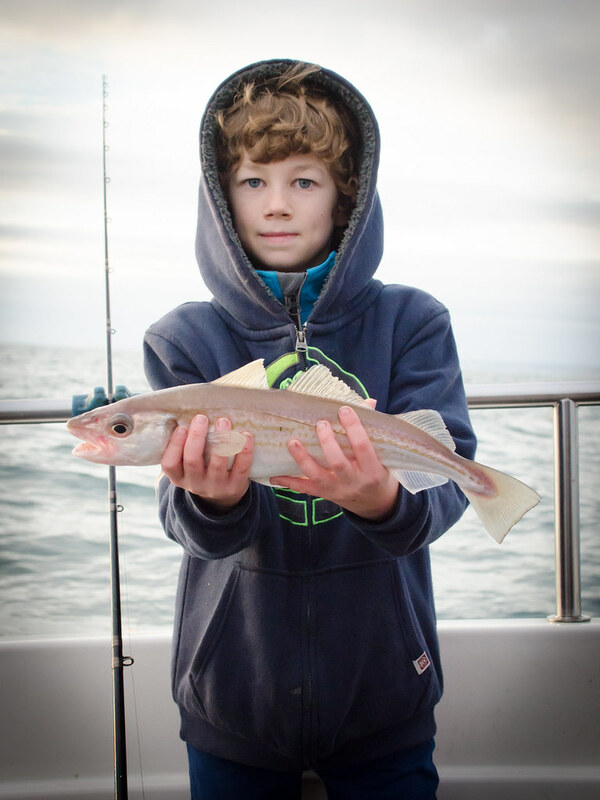 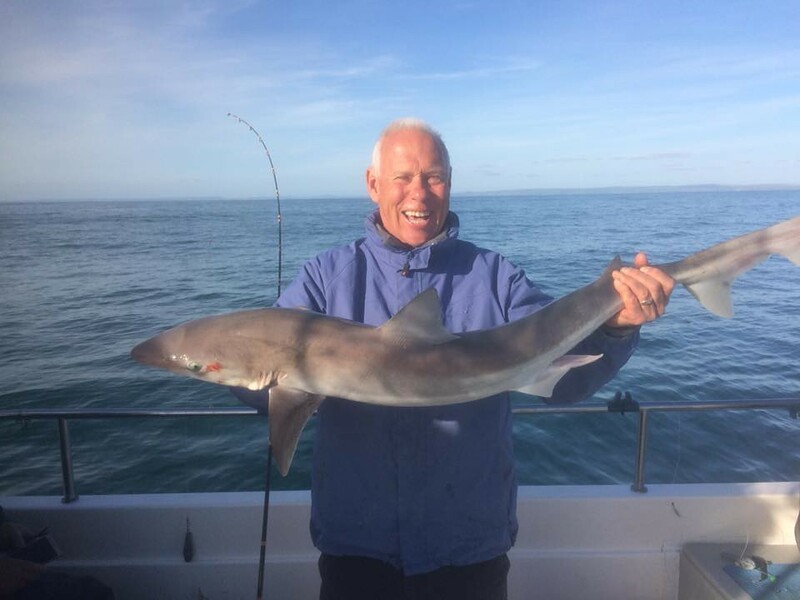 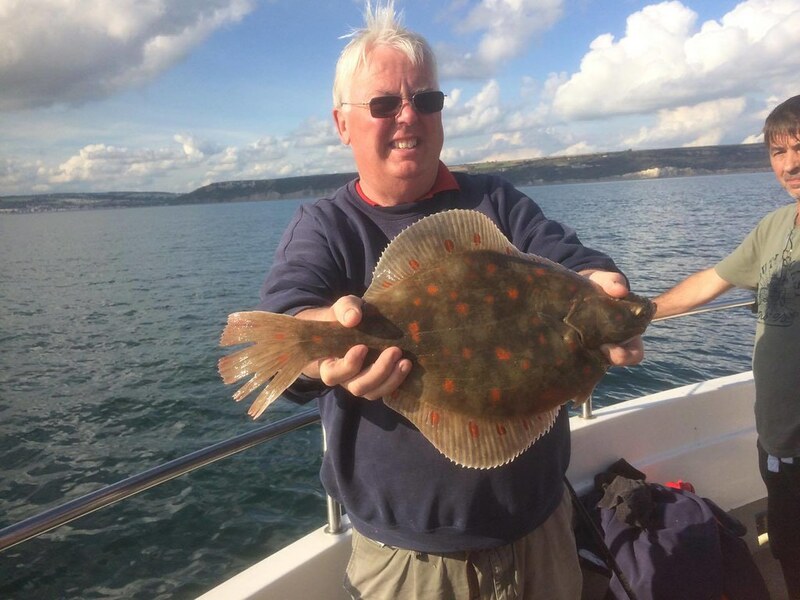 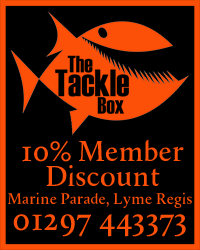 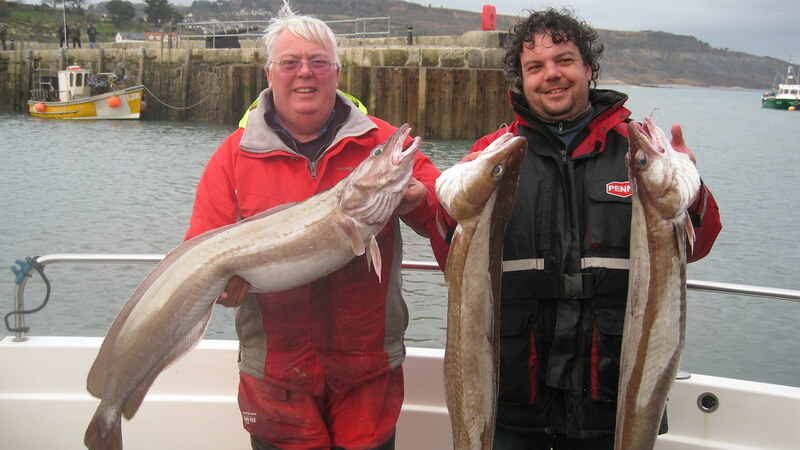 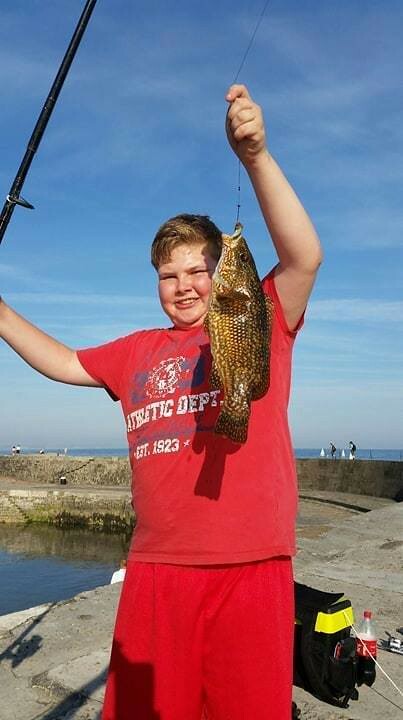 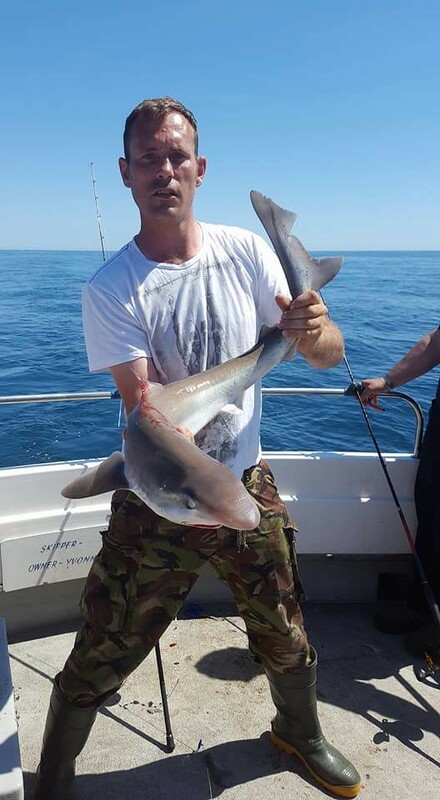 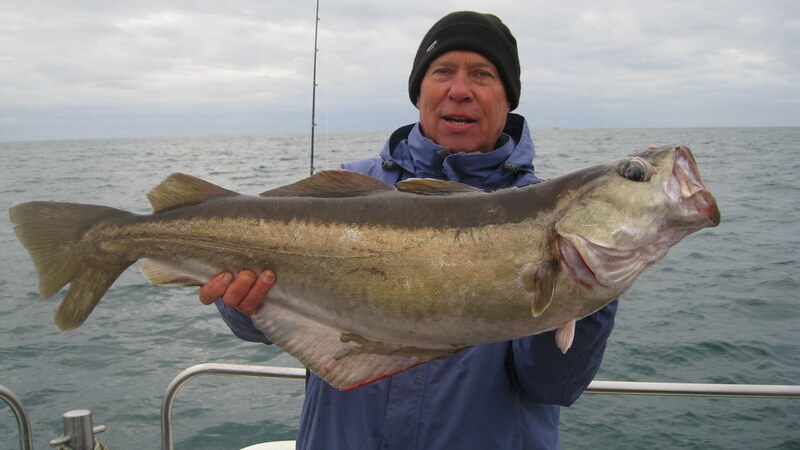 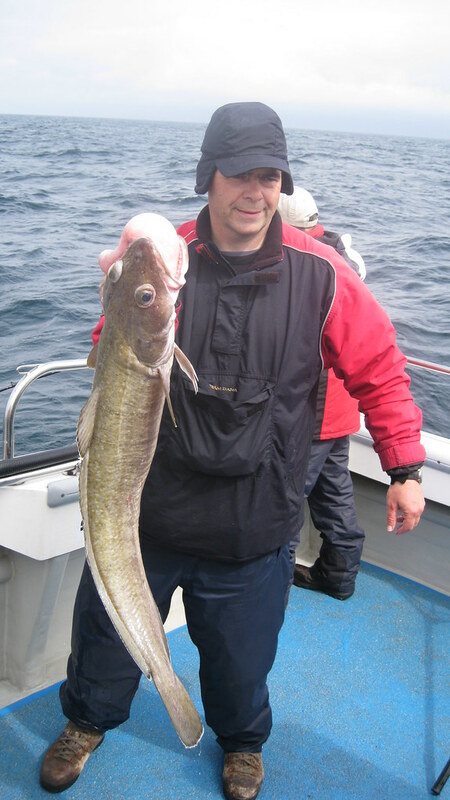 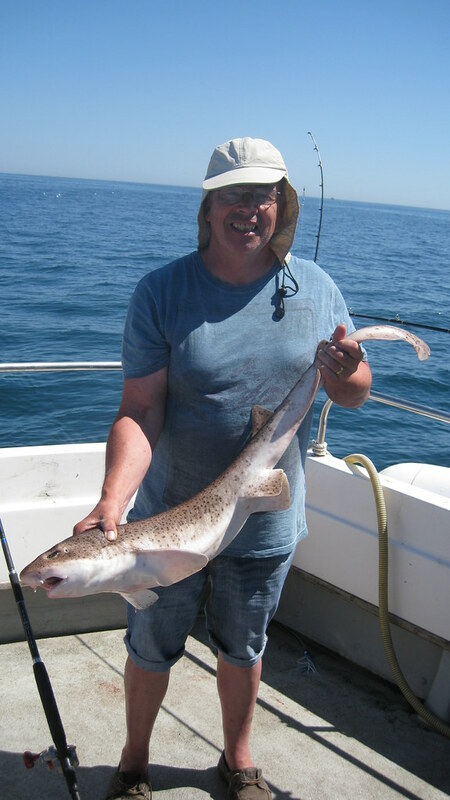 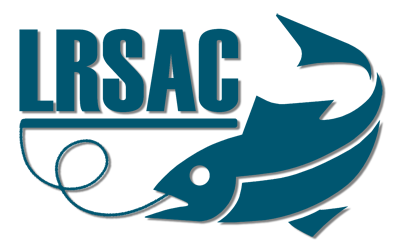 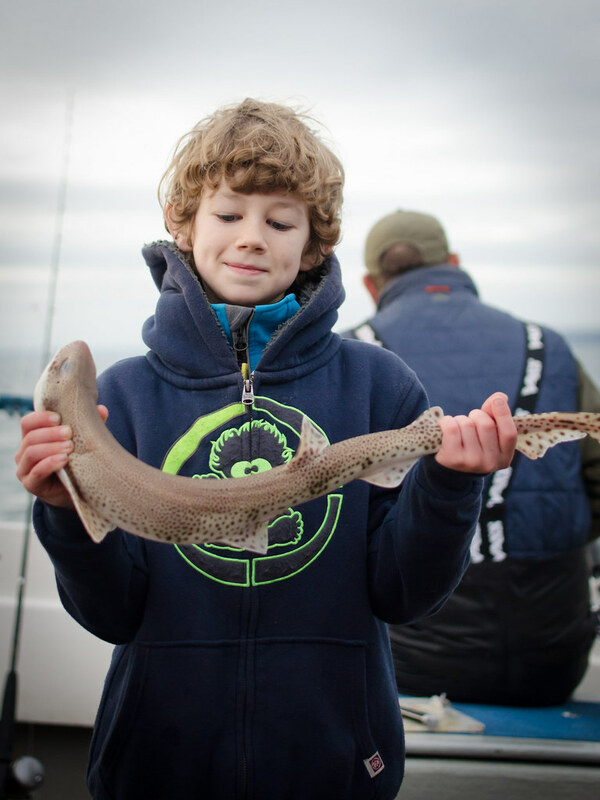 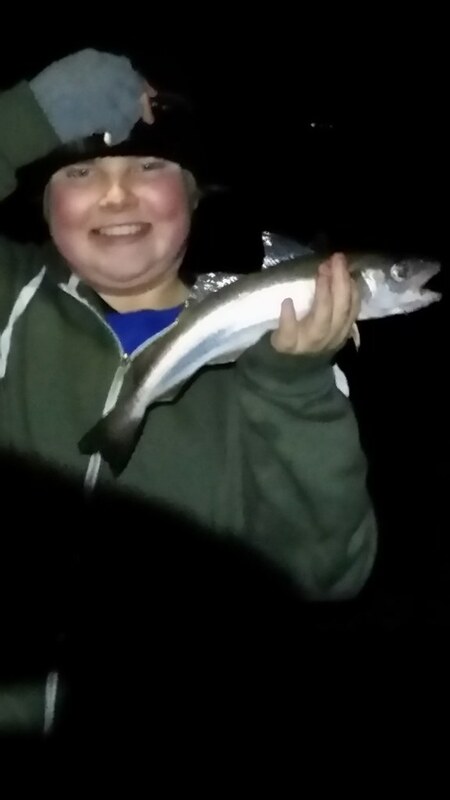 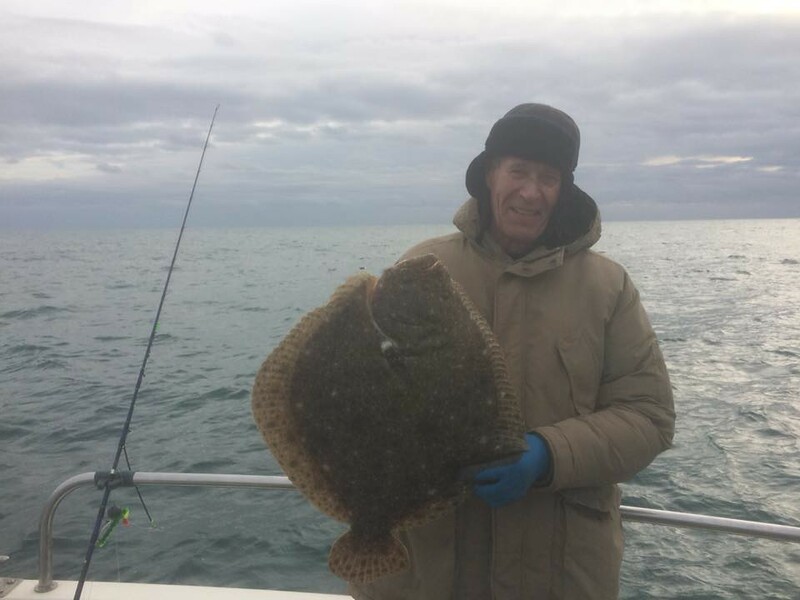 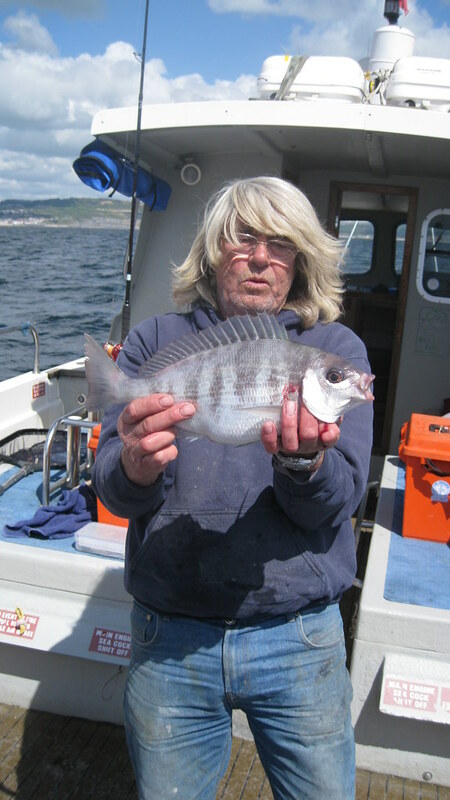 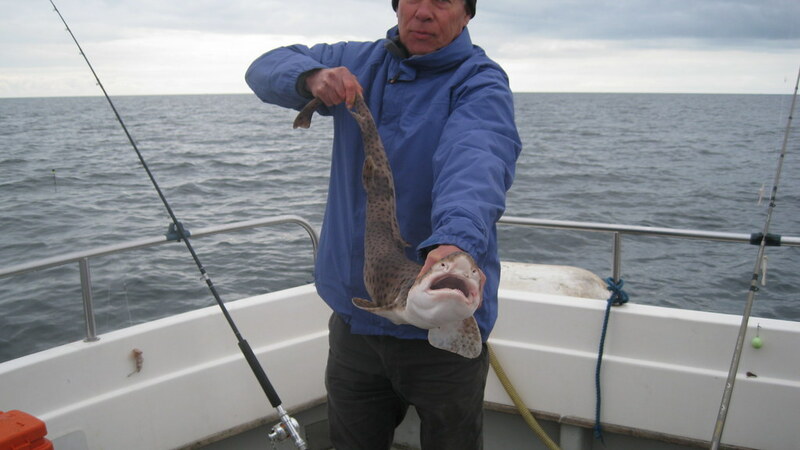 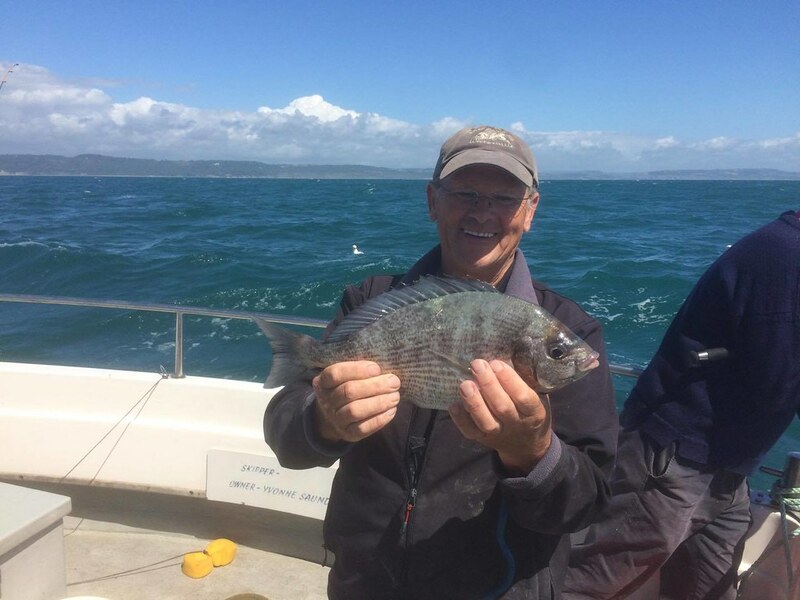 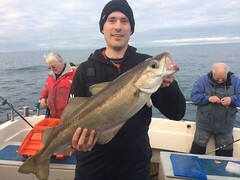 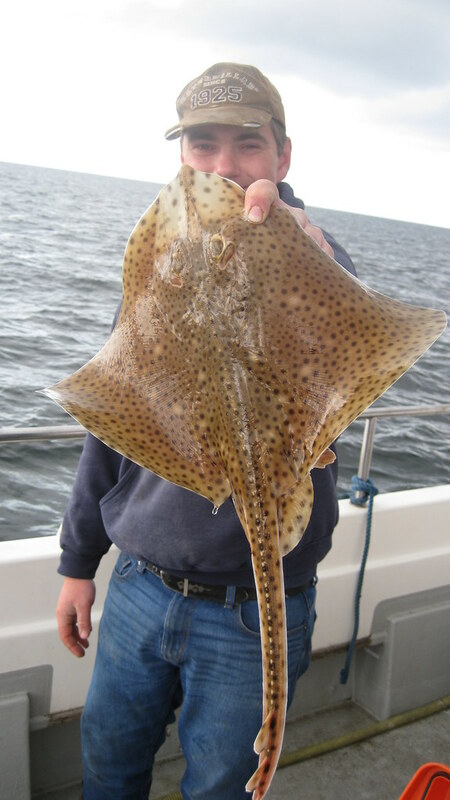 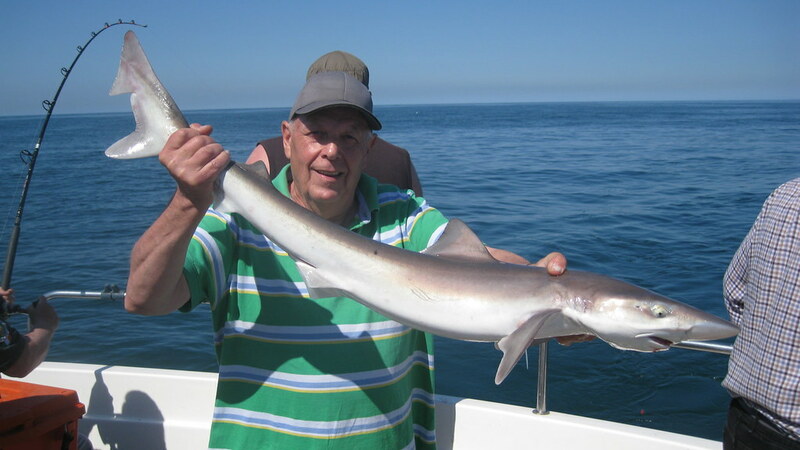 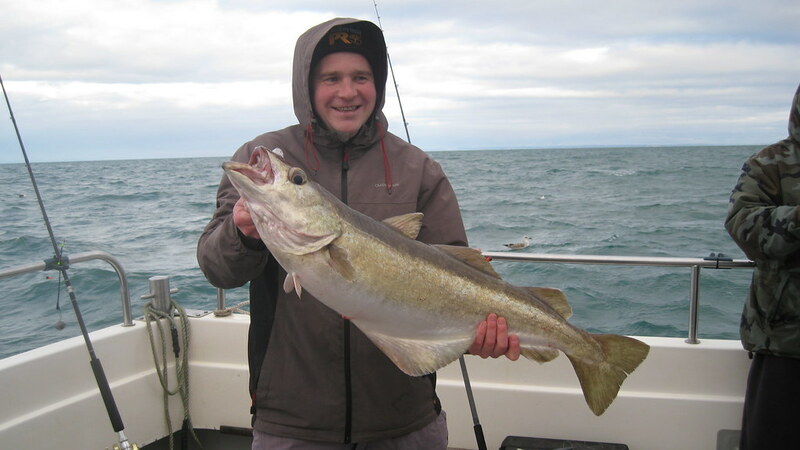 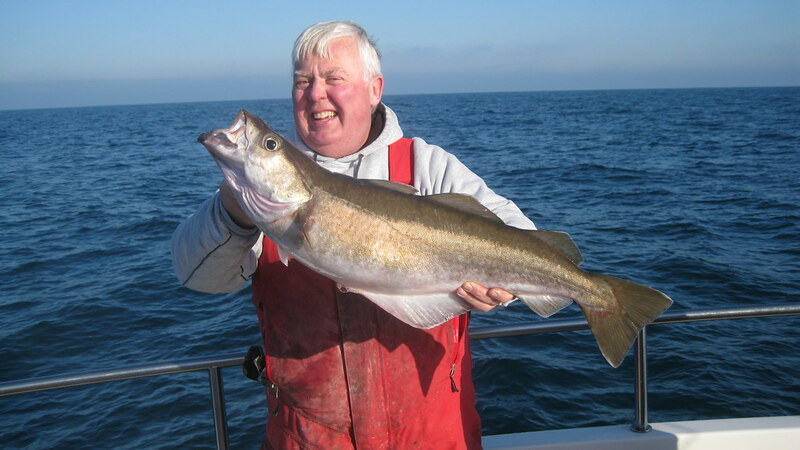 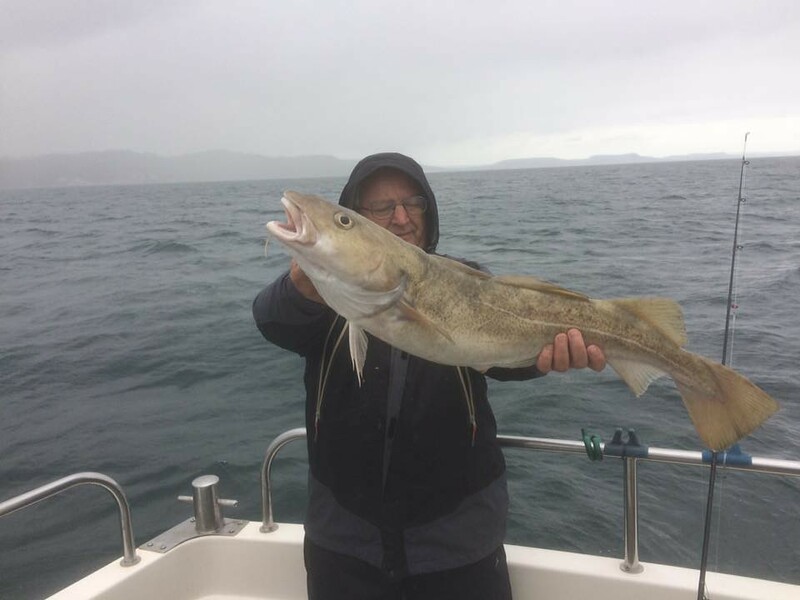 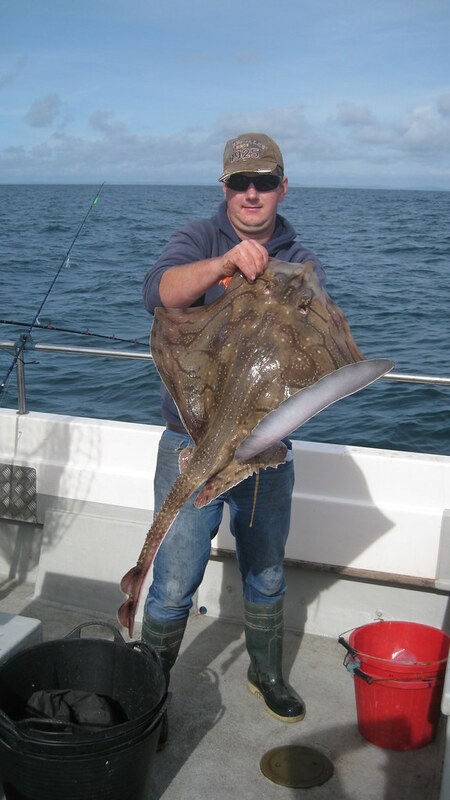 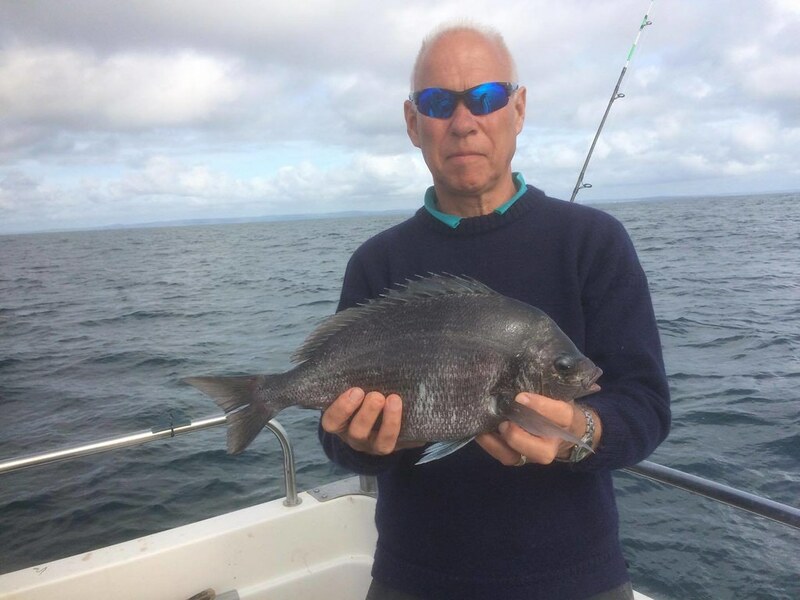 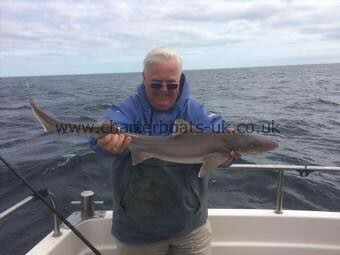 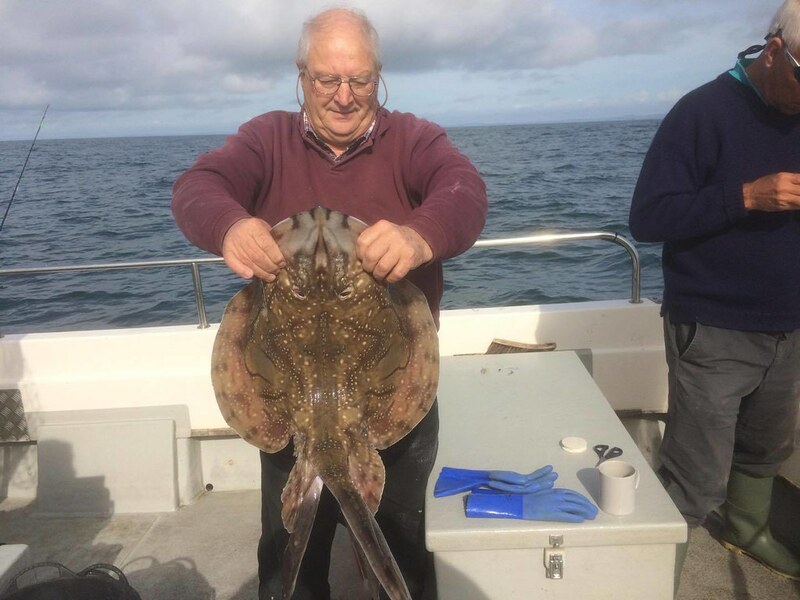 Welcome on board to new member Richard Bagg who regularly fishes with Lewis Hodder on Alice Rose. 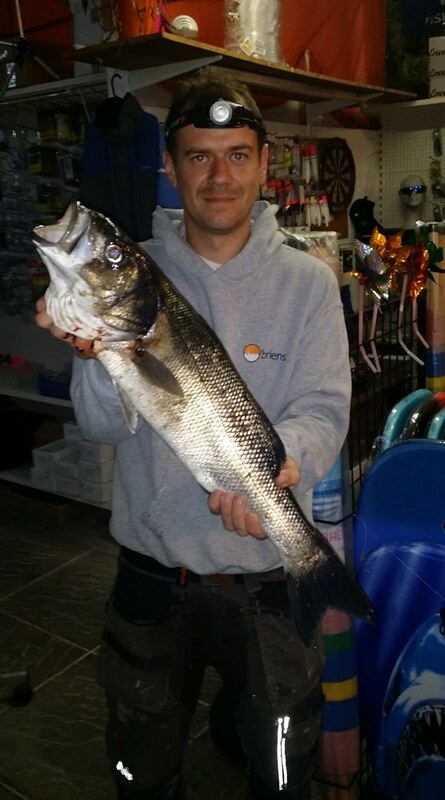 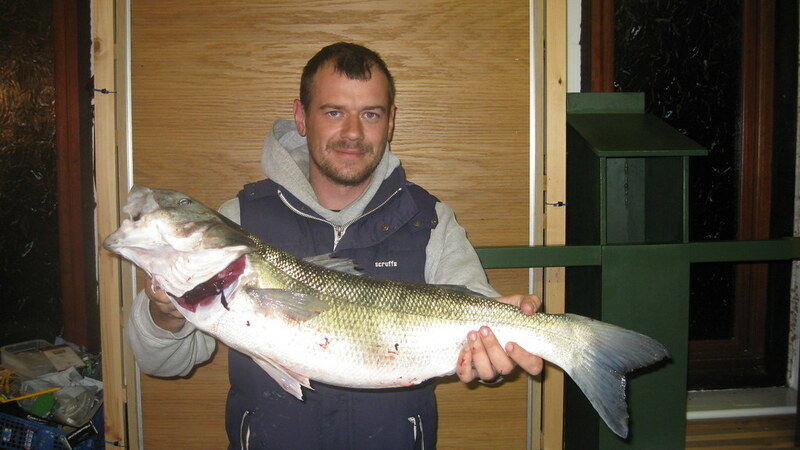 Picture of Steve Gubby with his 8lb 7ozs Bass (calculated) caught on Alice Rose on 14th January. 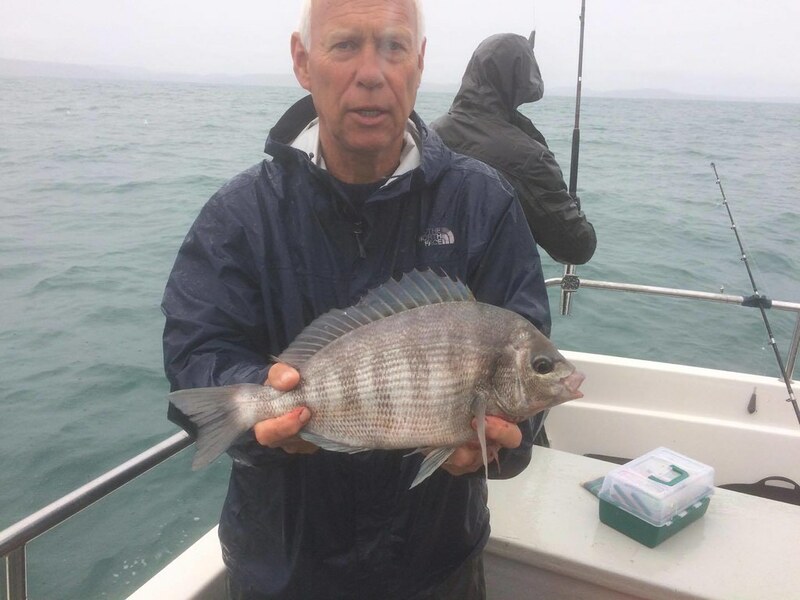 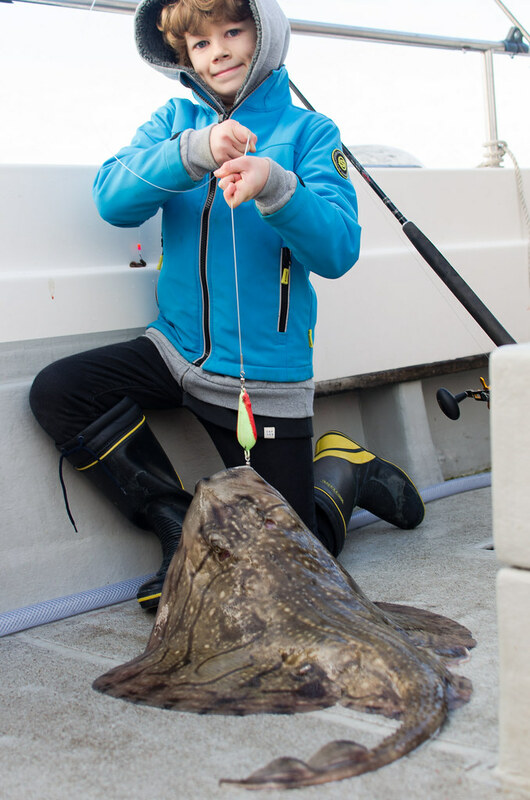 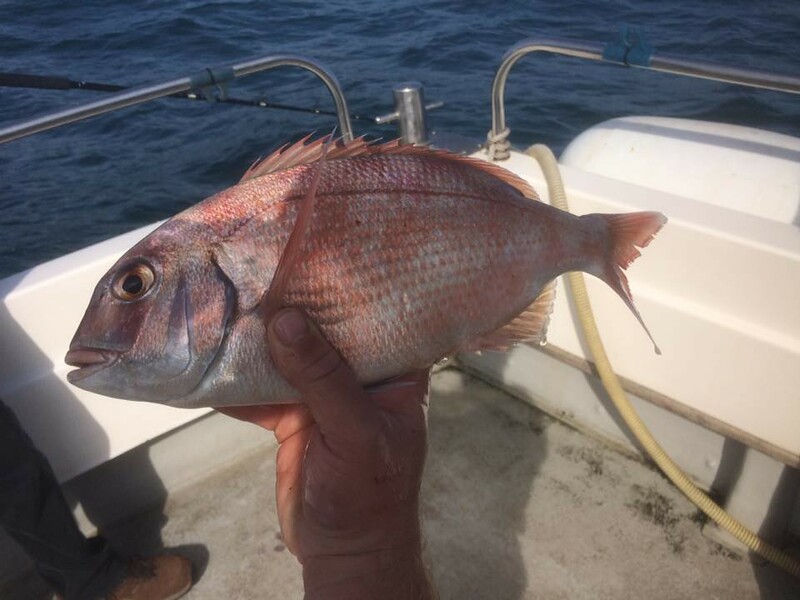 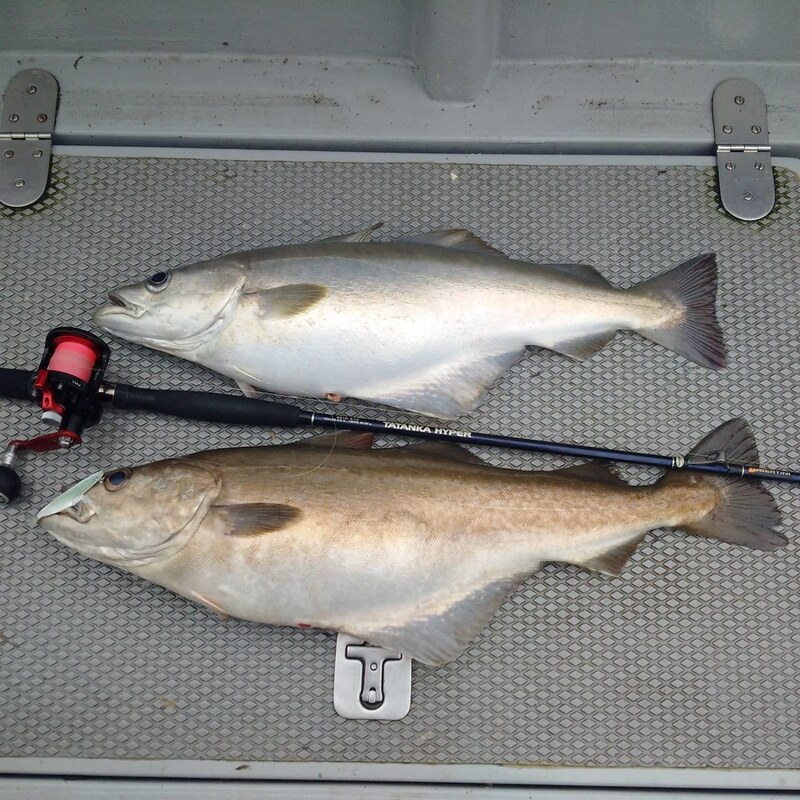 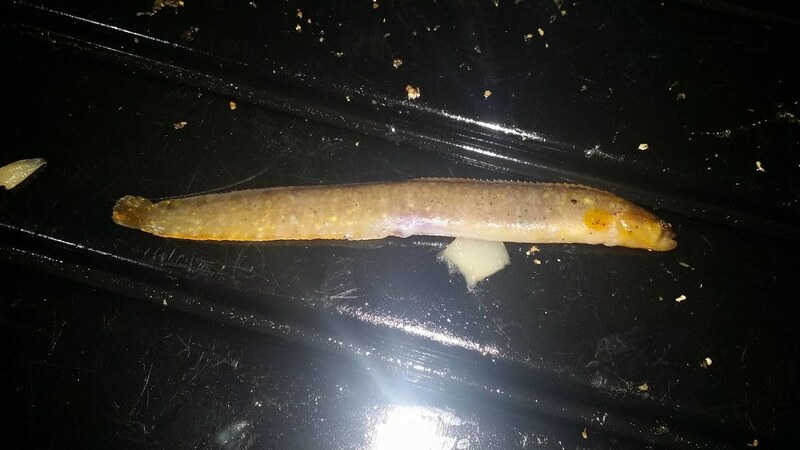 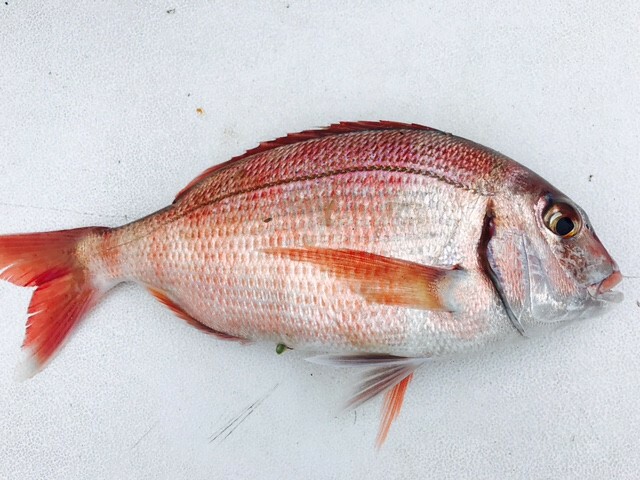 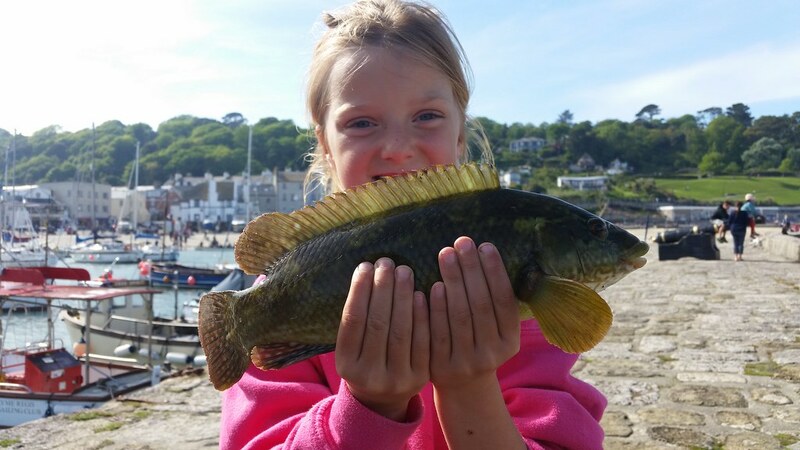 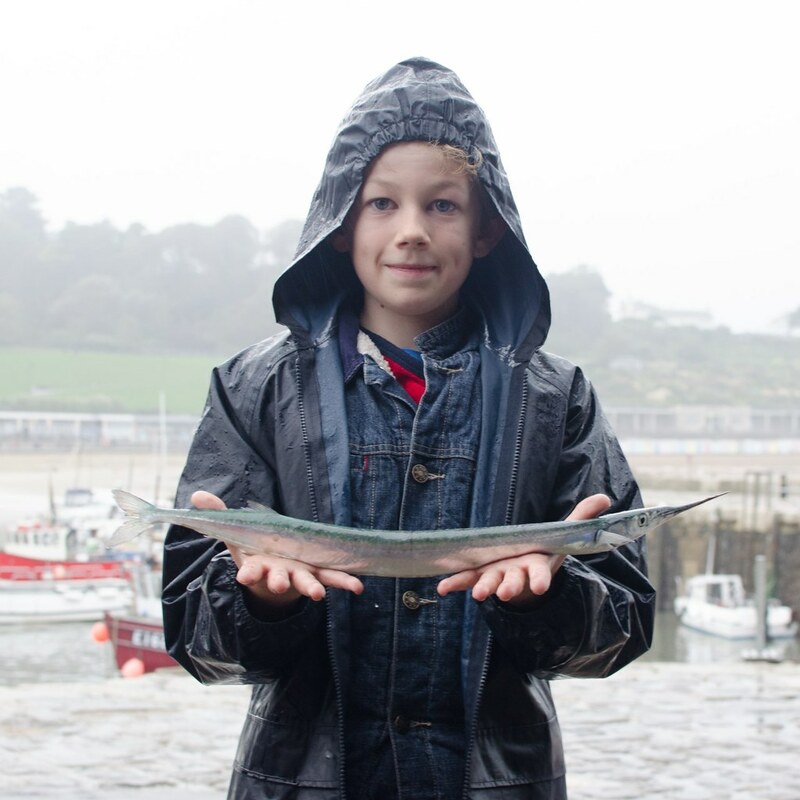 The fish was returned safely to the water.